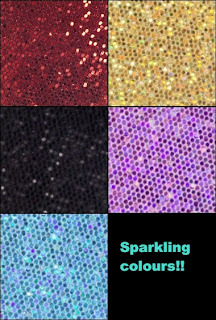 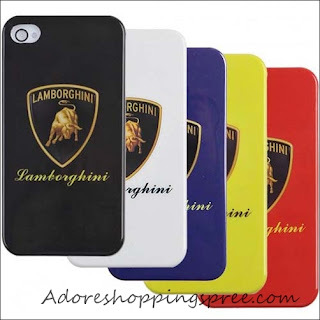 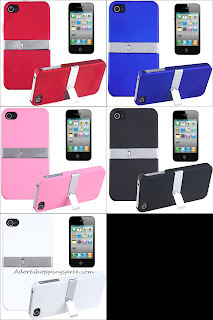 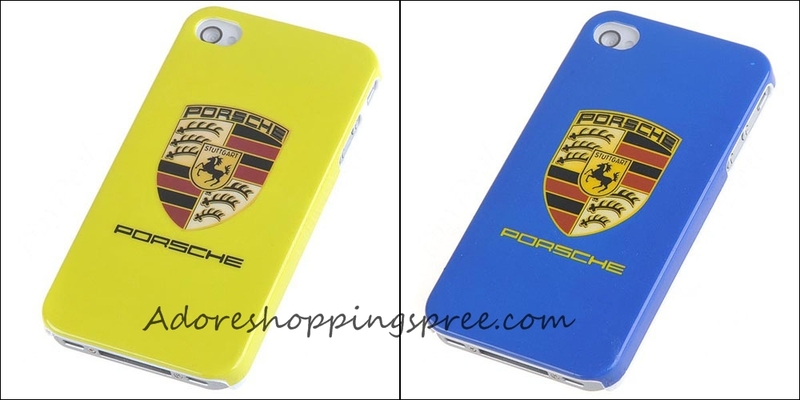 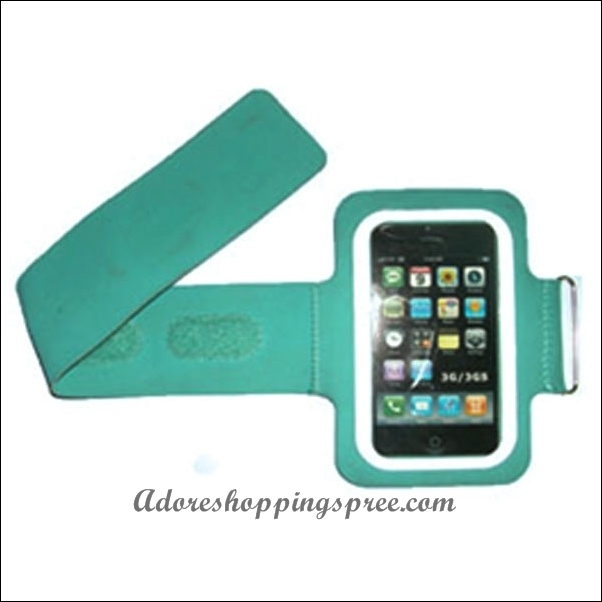 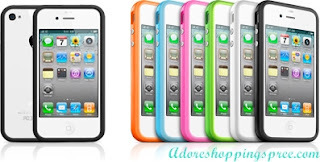 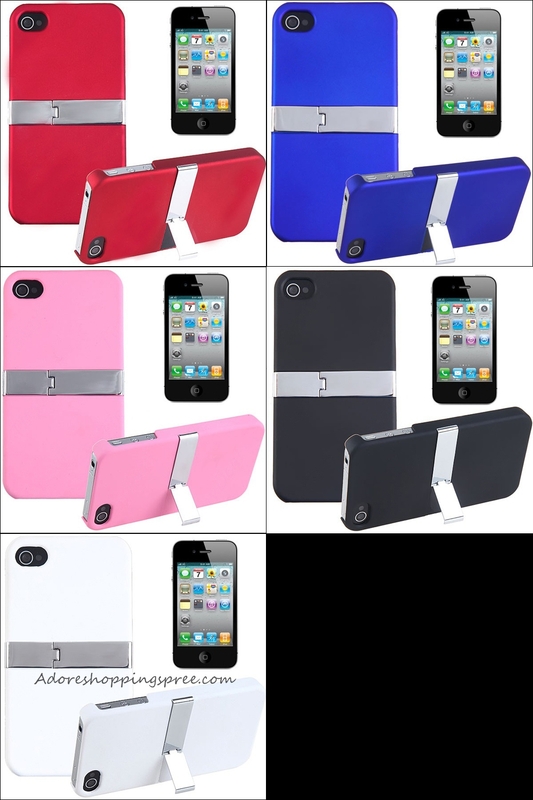 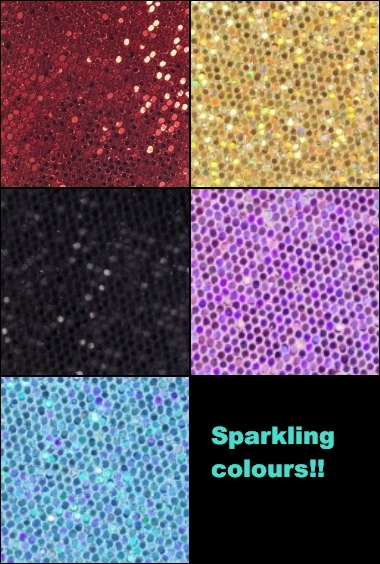 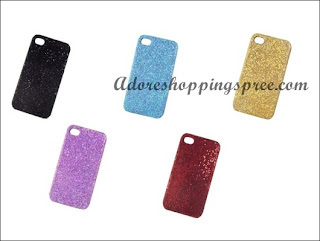 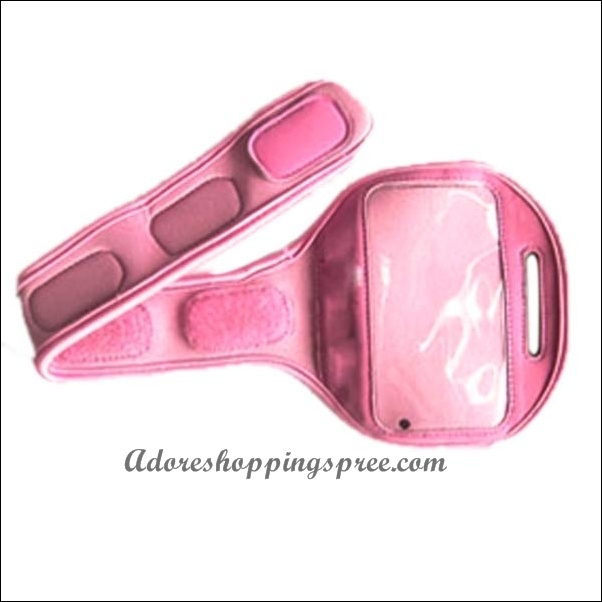 -Hold your cellphone in to add a splash of color and deliver instant all around protection from scratches. 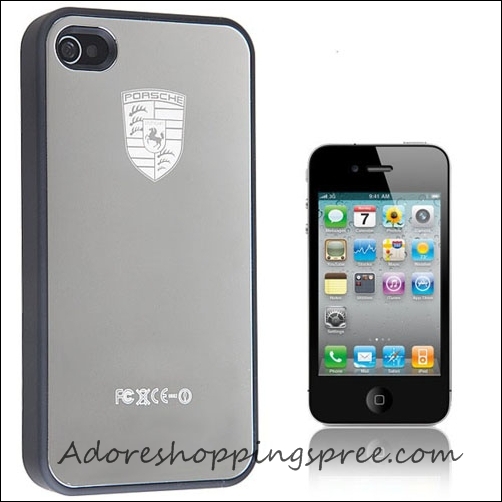 -Constructed from smooth, treated rubber that resists dirt & stains. 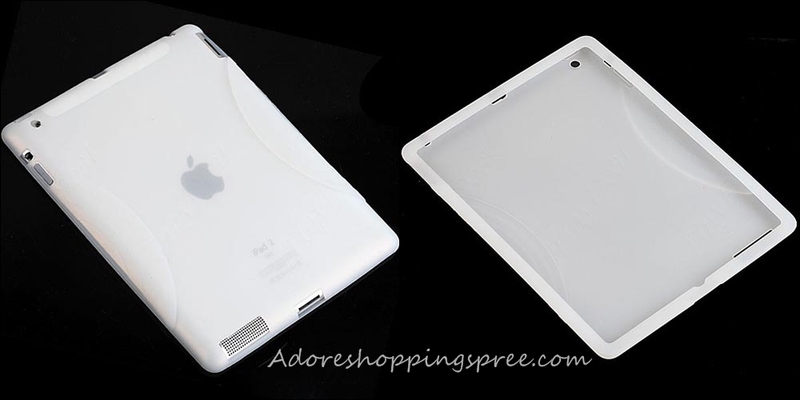 -Unique design allows easy access to all buttons, controls & ports without having to remove the skin. 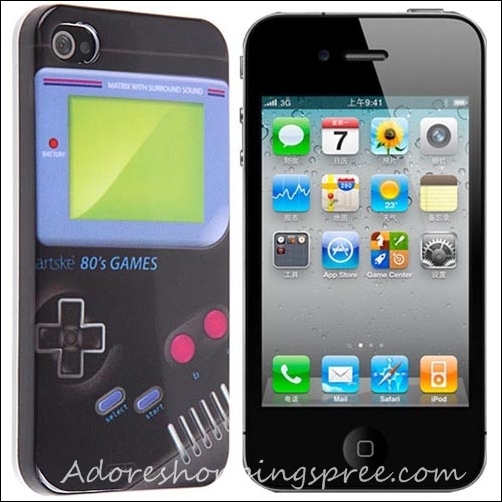 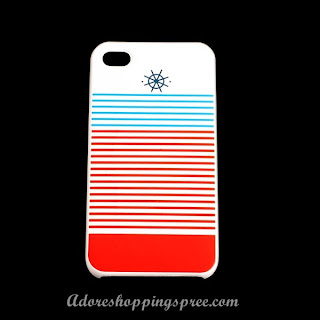 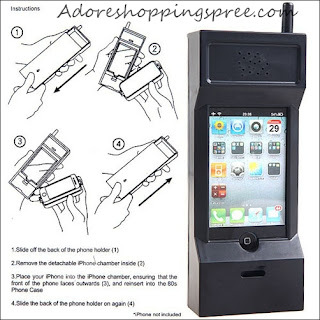 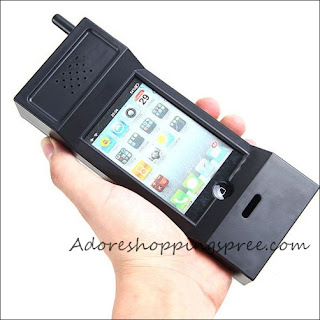 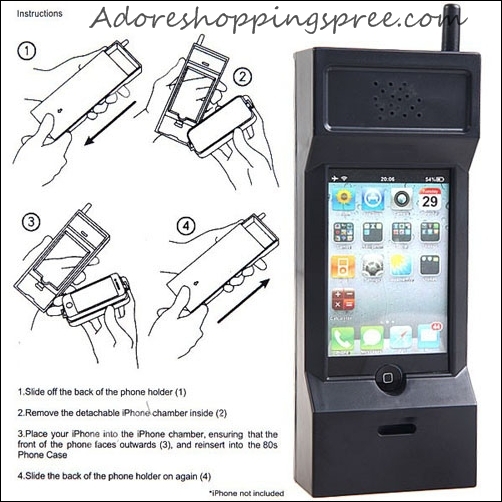 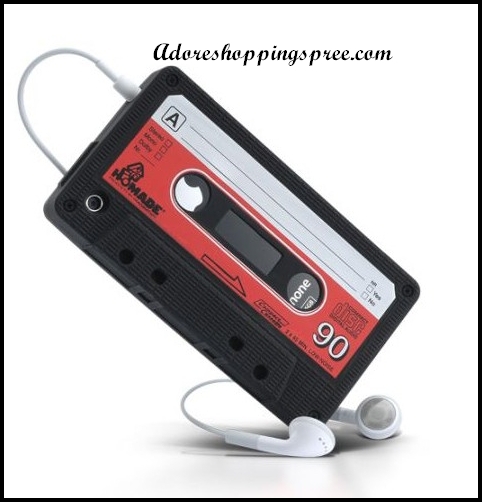 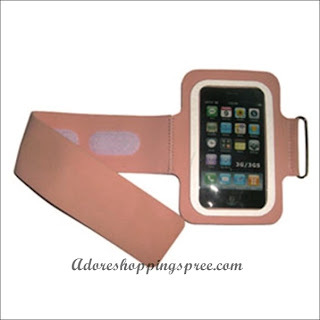 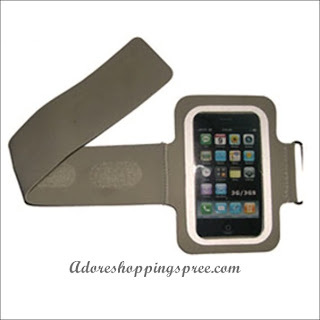 -Look like a tape, personalizing your iPhone 4G. -Fully covering its power switch and volume control buttons. 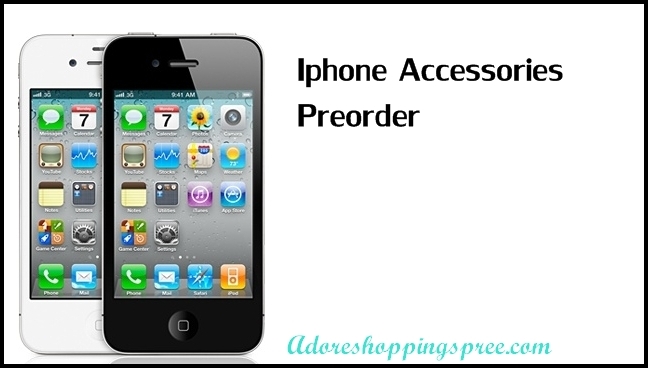 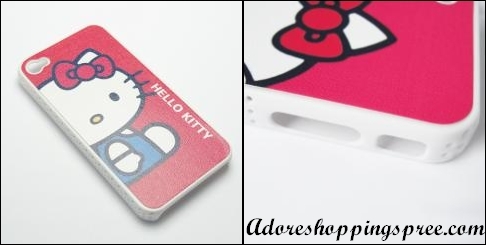 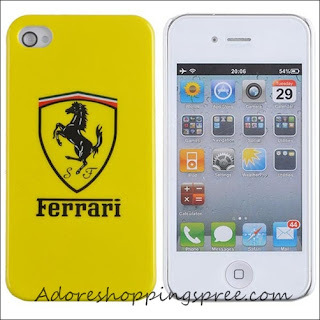 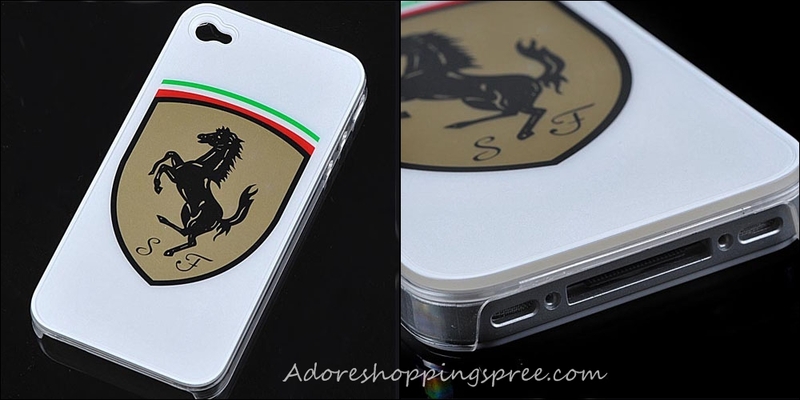 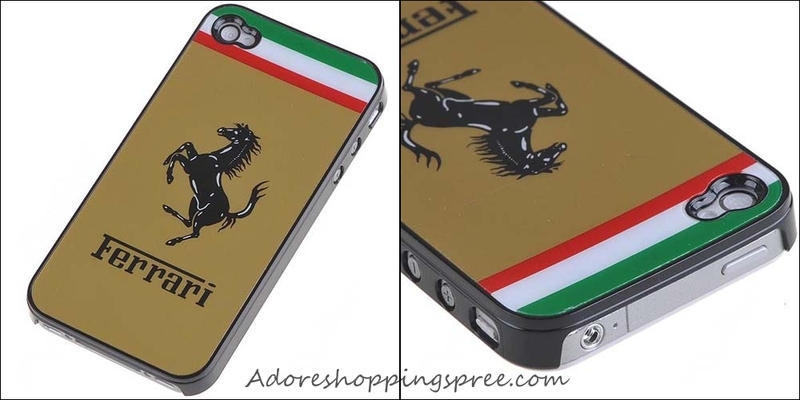 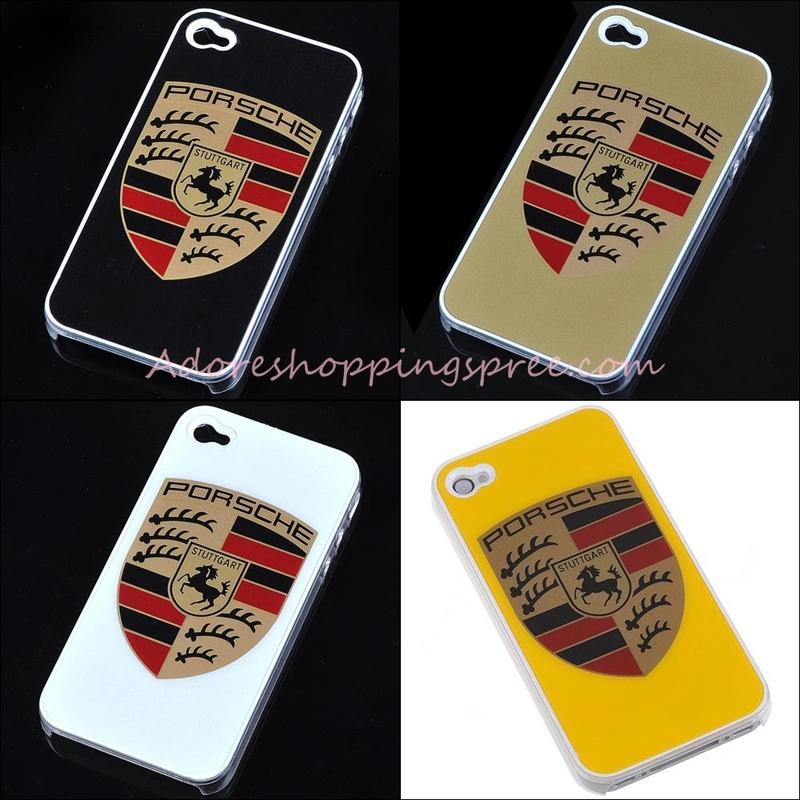 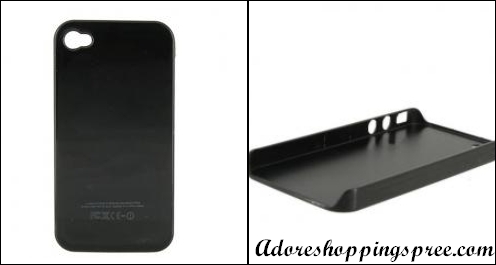 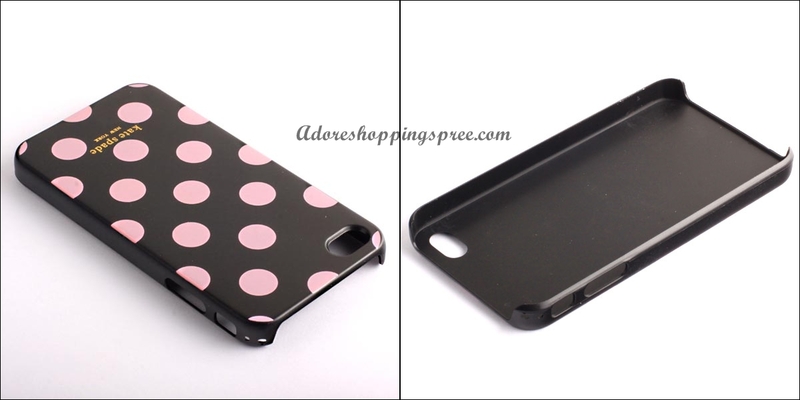 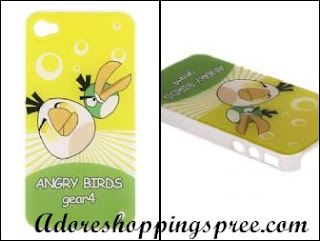 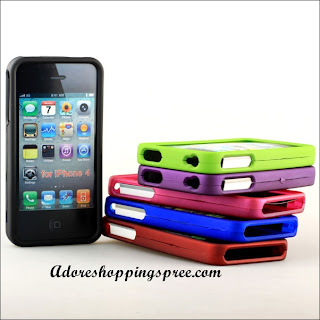 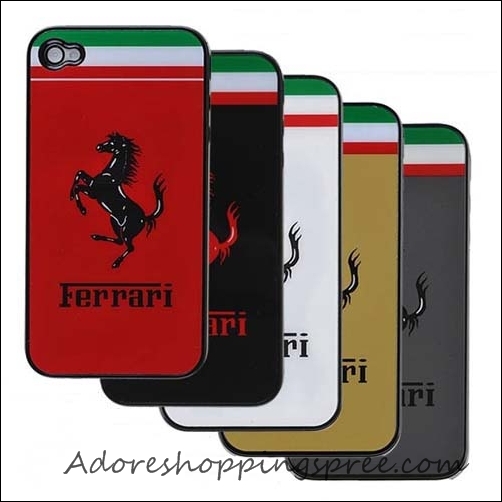 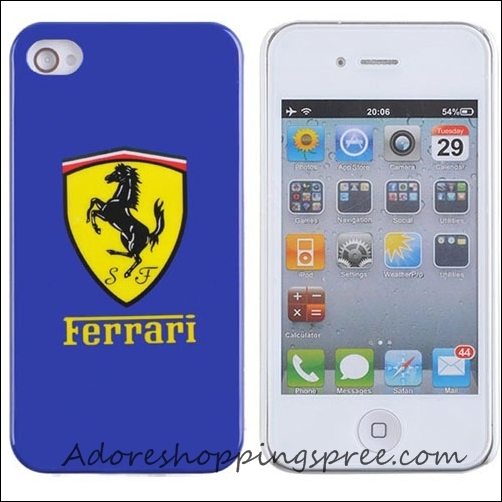 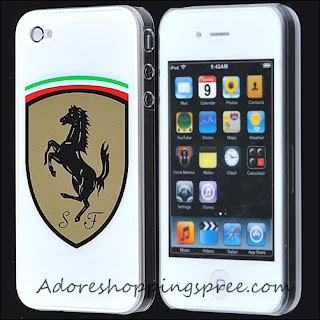 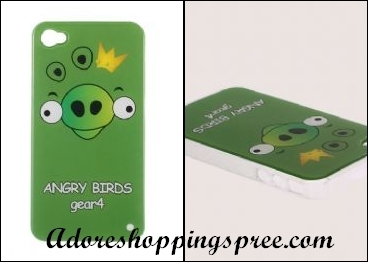 -Protect your iPhone 4G from scratches and dust. 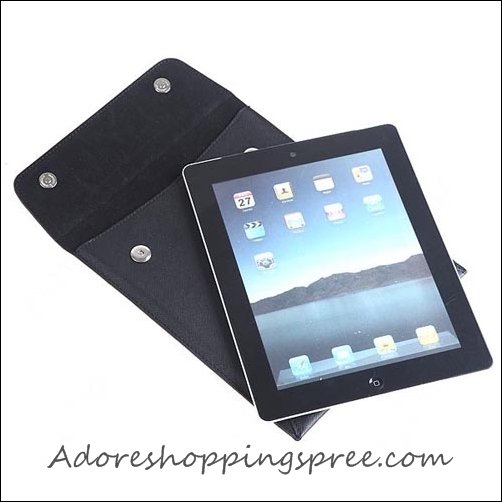 -Ultra slim and custom-fit with open-face design for easy operation. 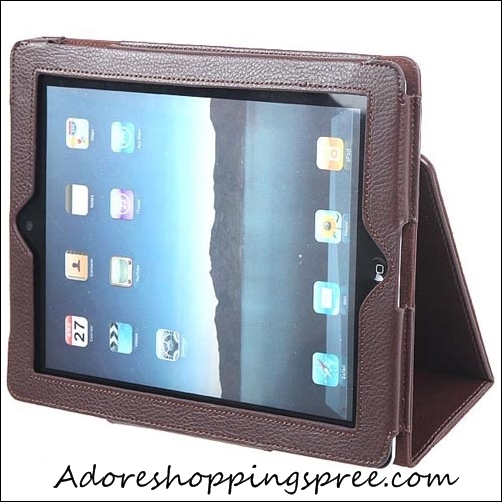 -Easy access to all buttons, controls and ports without removing the case. 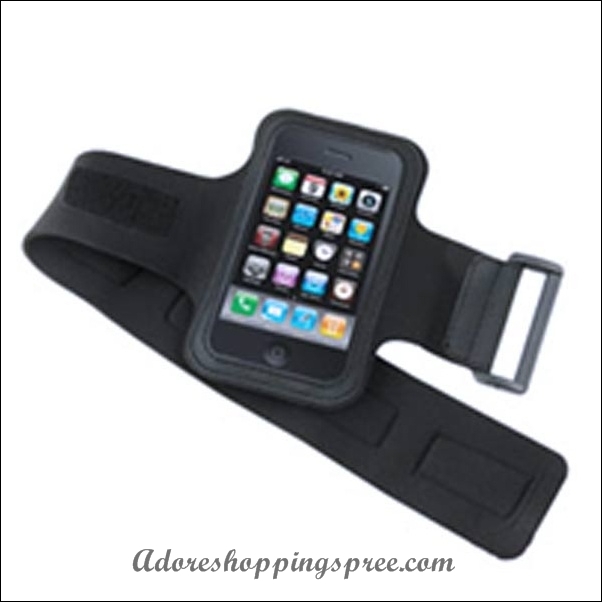 -Made of high quality silicone material, never be out of shape. 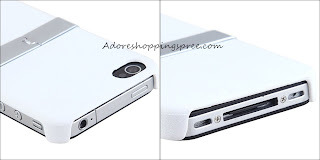 Feature: -Perfectly fit iPhone 4G, with cuts to access all the controls. -Protect your valuable investment from scratches and damage. 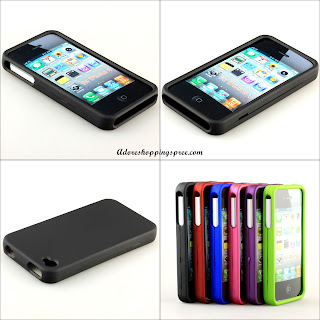 -Advanced design, all slots accessible without removing the case. -Perfect cutouts allow you to connect dock or charge without removing the skin. -Specially improved design allows for access to all ports and sensors. -High quality plastic material is very light and durable. 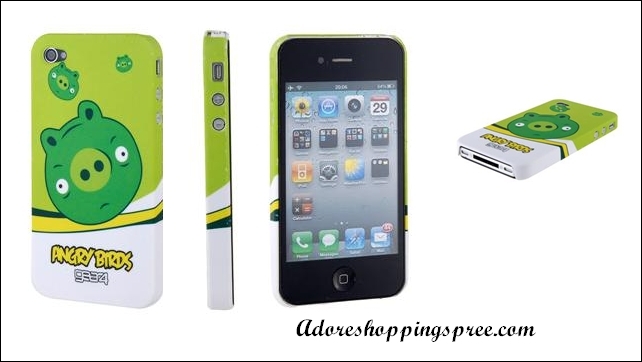 -Perfectly fit iPhone 4G, with cuts to access all the controls. -Protect your valuable investment from scratches and damage. 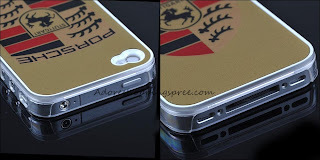 -Advanced design, all slots accessible without removing the case. 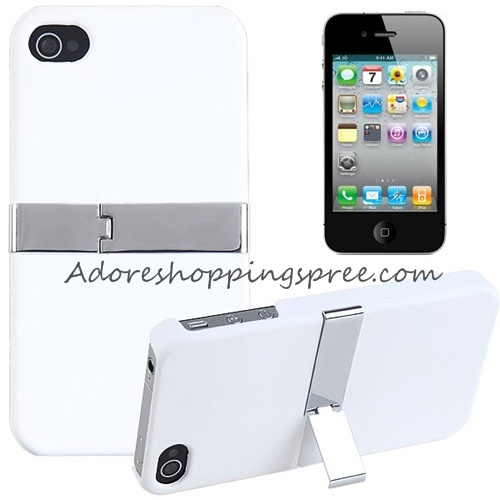 -Perfect cutouts allow you to connect dock or charge without removing the skin. 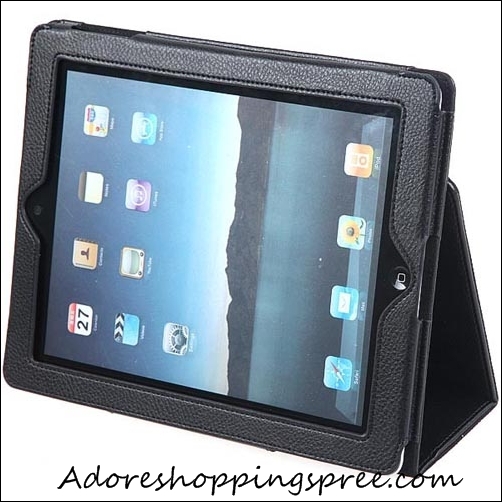 -Specially improved design allows for access to all ports and sensors. -High quality plastic material is very light and durable. -Protect your iPhone against abrasion, scratch, dust, fingerprints and bump. 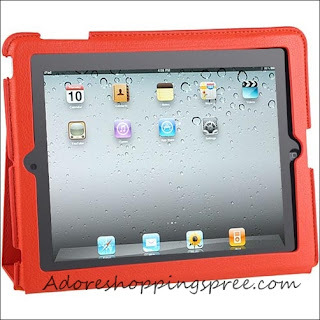 -Unique design allows easy access to all controls and ports. 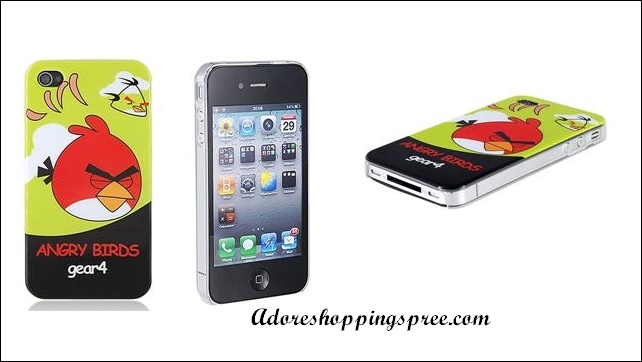 -Easy to install and remove. -Designed to fit the contour of iPhone 4 precisely. 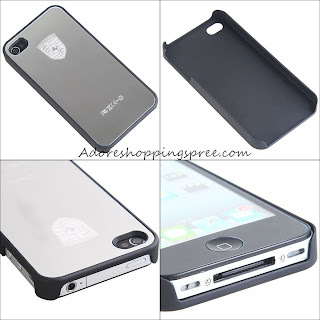 -Protect your phone from scratching and dirt. 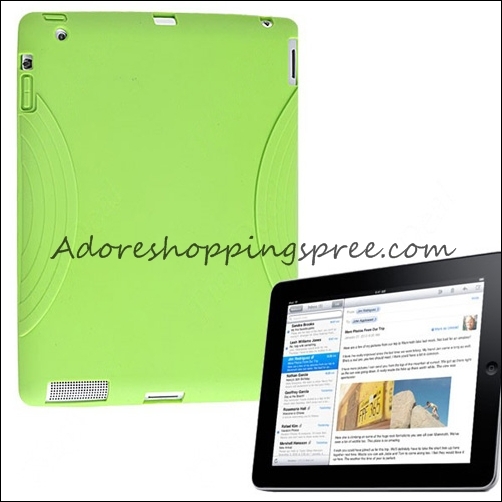 -Easy access to all buttons, controls and ports without removing the shell. 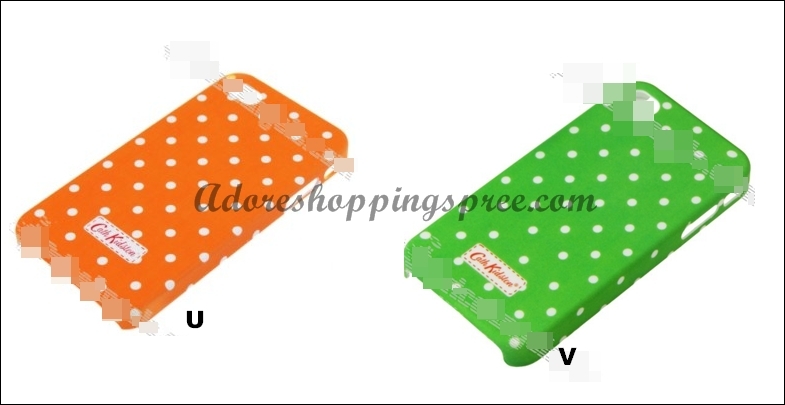 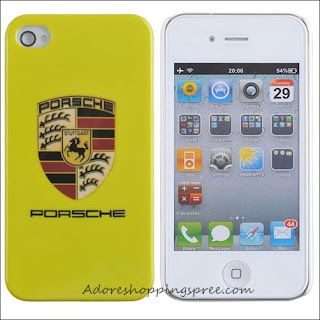 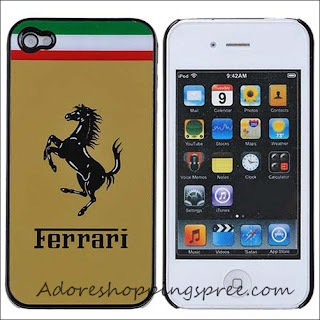 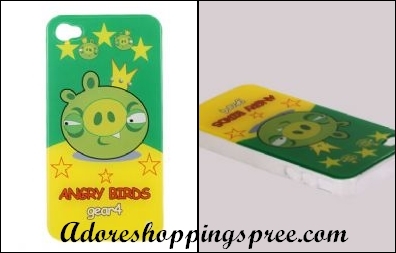 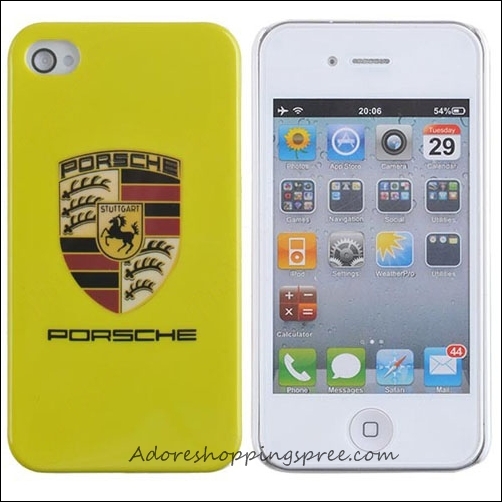 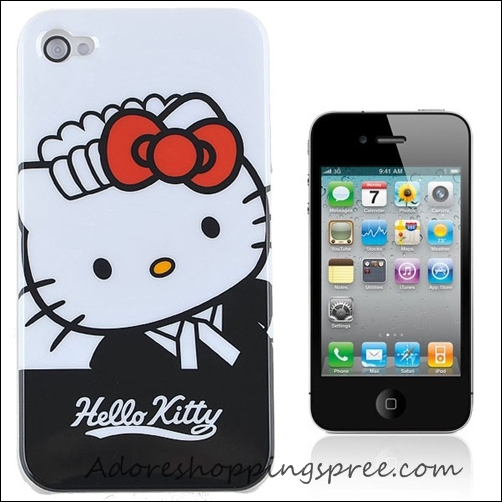 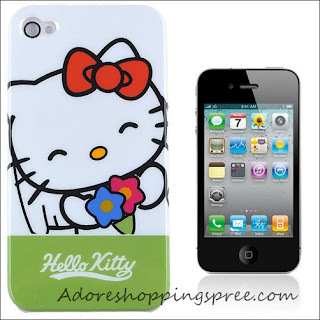 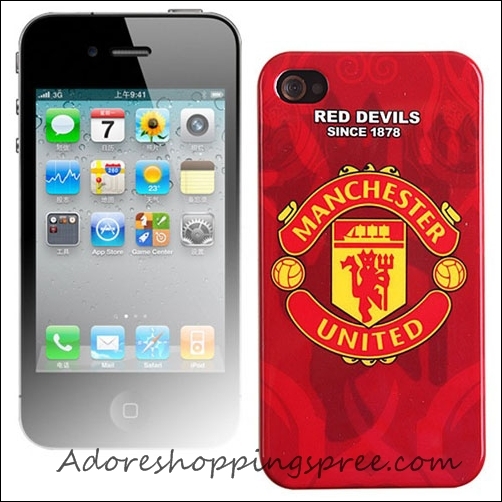 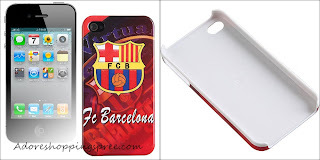 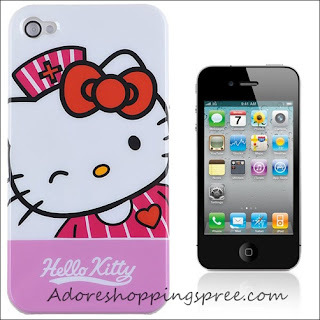 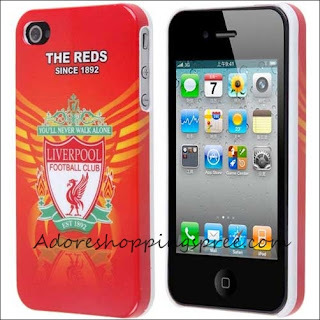 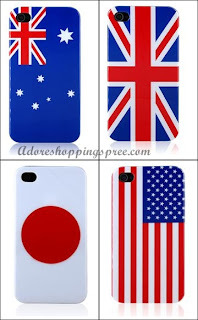 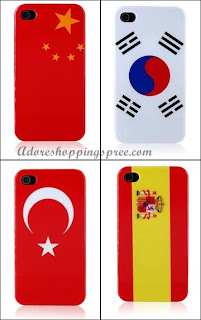 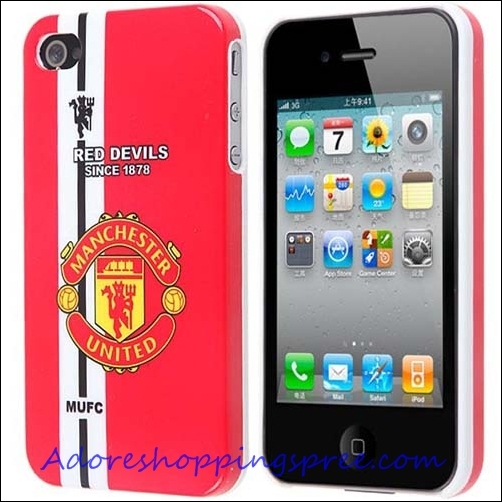 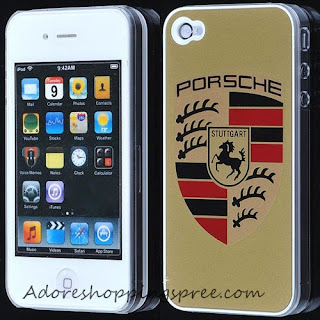 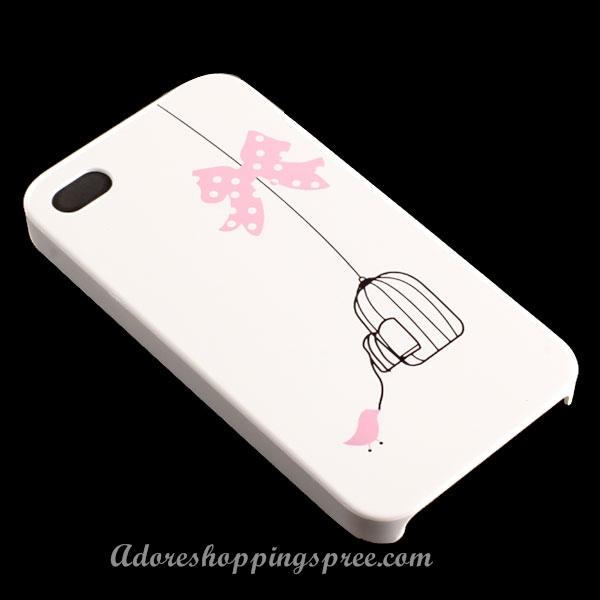 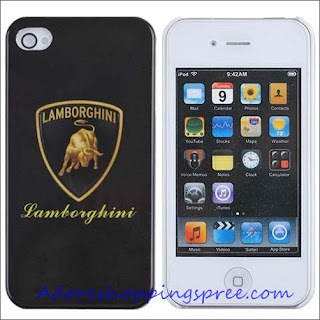 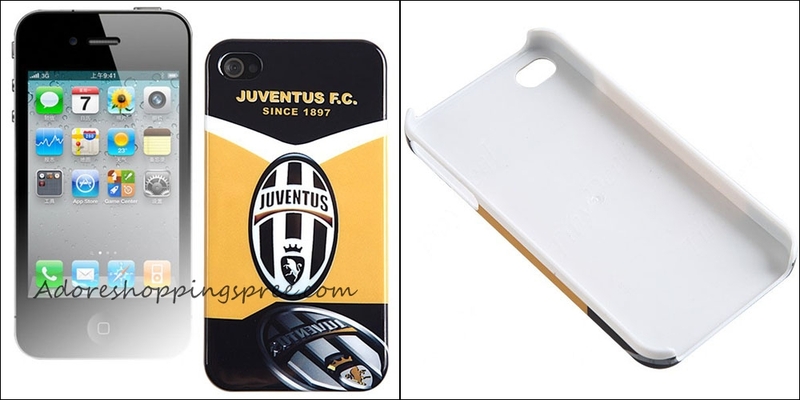 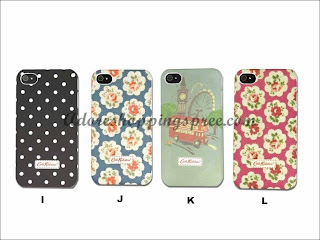 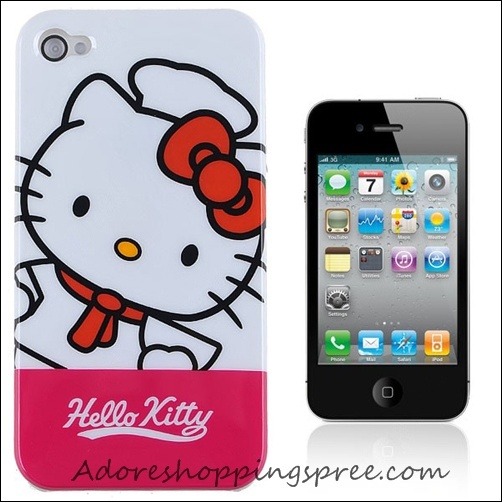 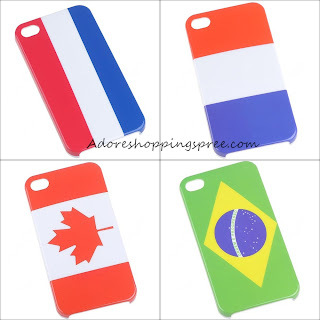 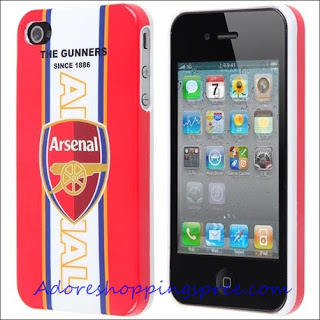 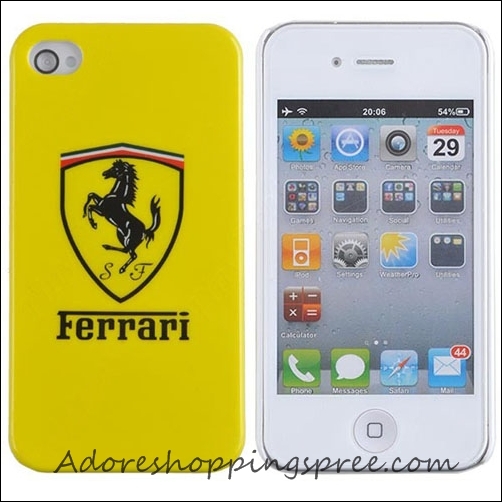 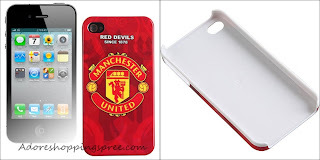 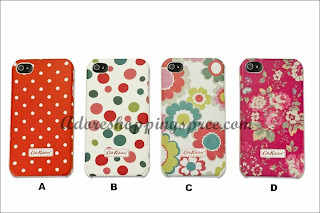 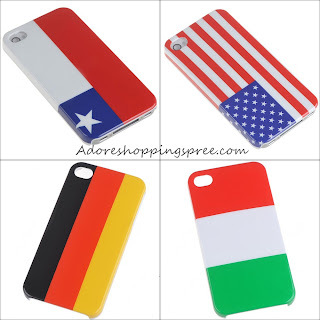 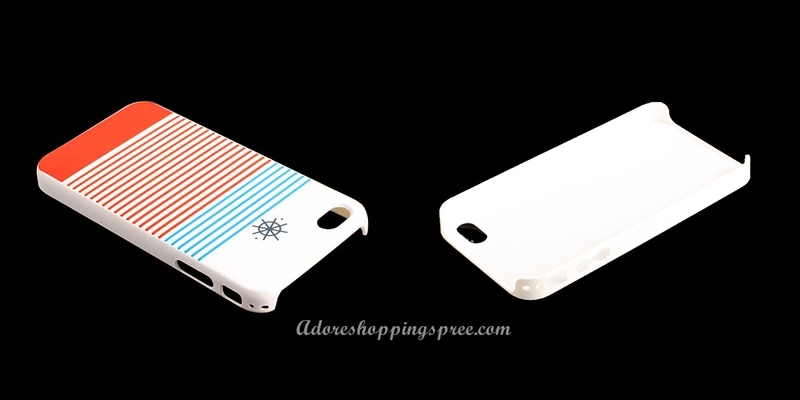 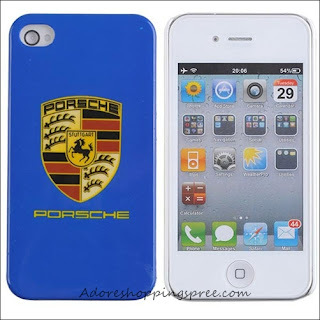 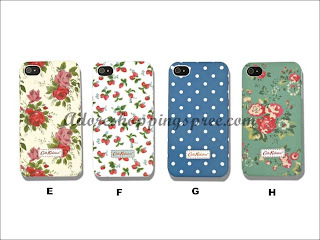 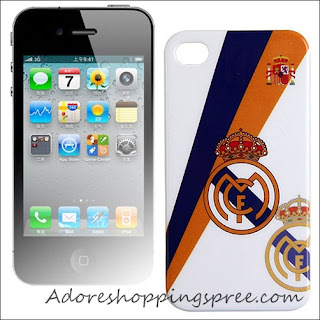 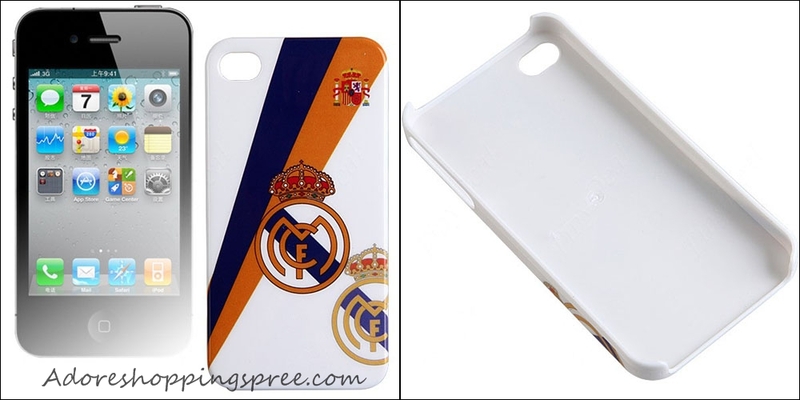 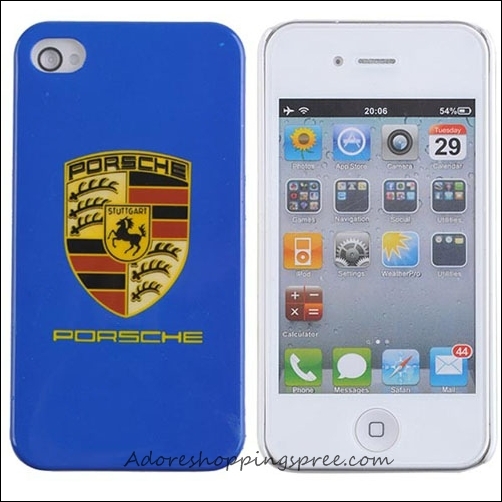 -Trendy, innovative and stylish design case to personalize your cell phone. 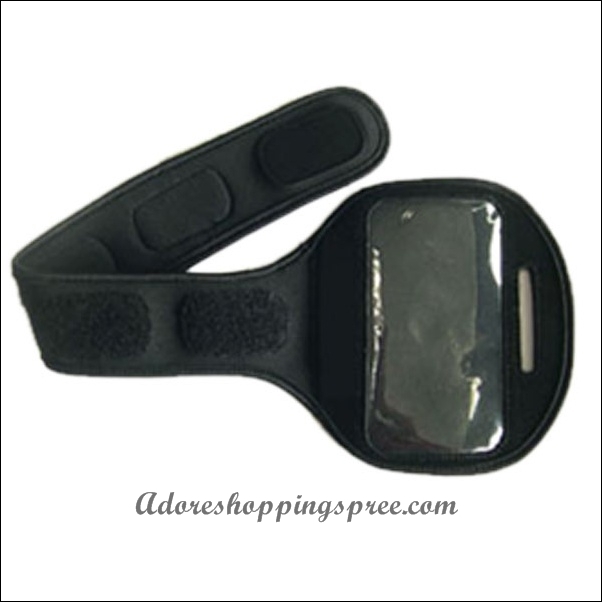 -Provide excellent vibration,deep strength and comfort. -Real anti-vibration and anti-crash ability design. 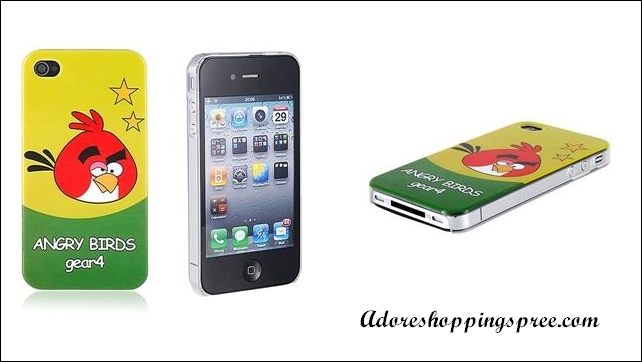 -A better choice through good design. 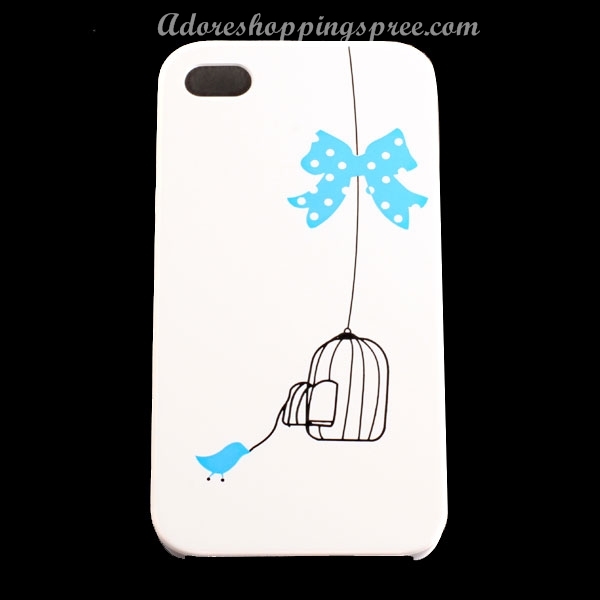 -Great artist's design gives an elegant feeling. 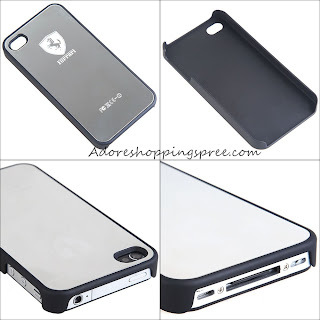 -Protects your iPhone from scratch, shock, bump, dirty, and collision. 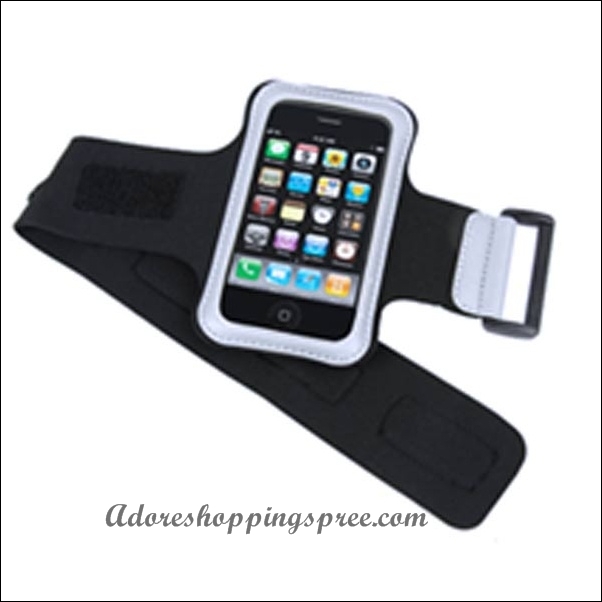 -Made of durable plastic material to offer superb protection. -Precise cutouts allow easy access to crucial functions without removing the case. 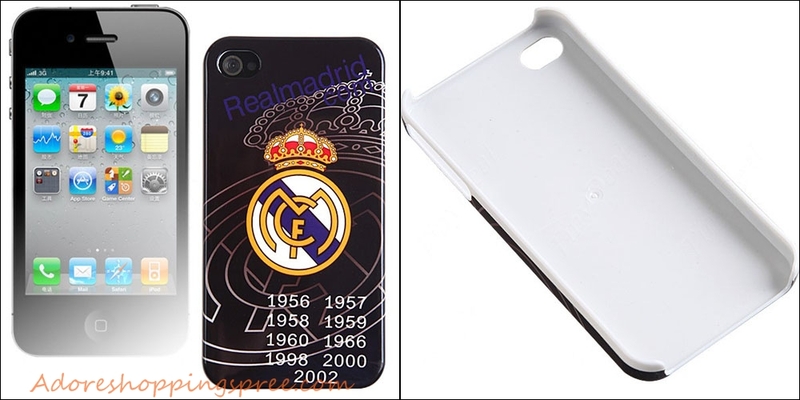 -Brand new hard case with high quality. 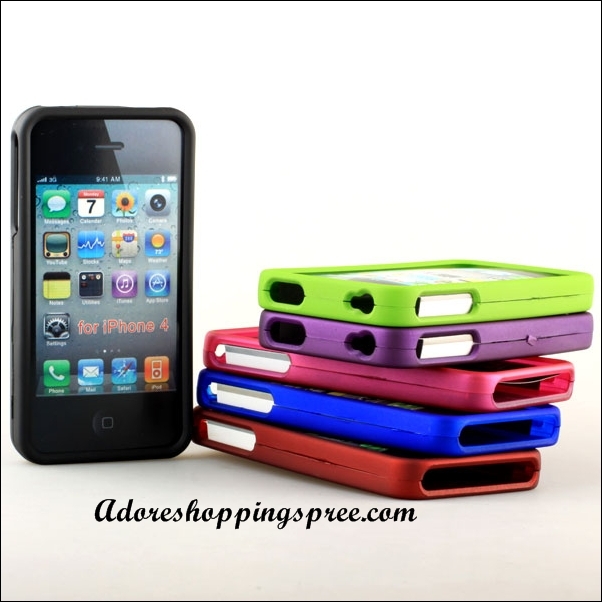 -Made of hard plastic, light and durable. 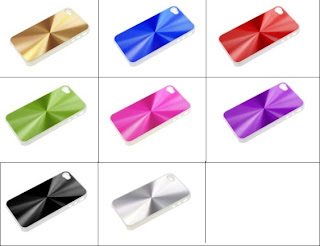 -Made of high quality aluminum material. 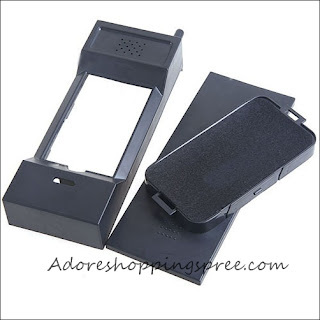 -Non-slip, reflective and compact finger-printer pattern design. -Designed to fit the contour of iPhone 4G precisely. -Can protect your phone from scratching and dirt. 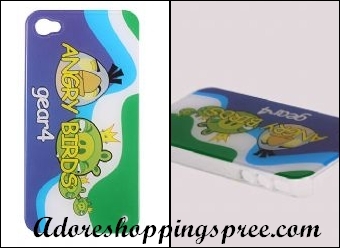 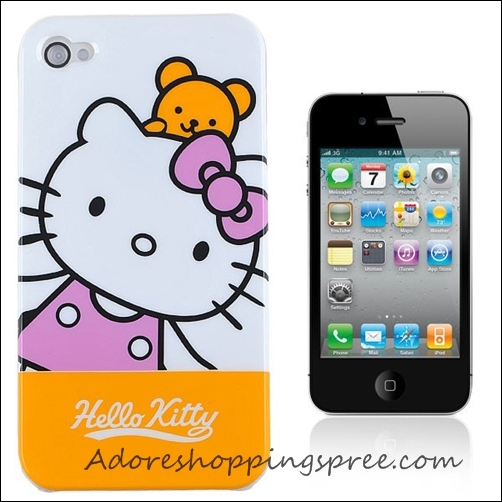 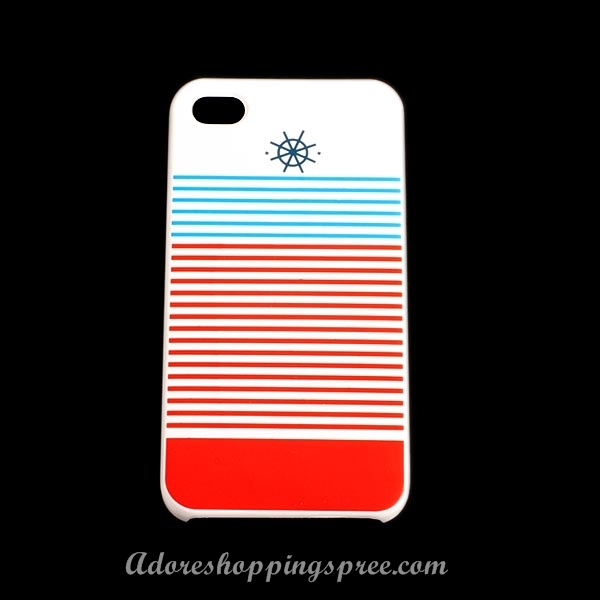 -Perfect fit for personalizing your cell phone. 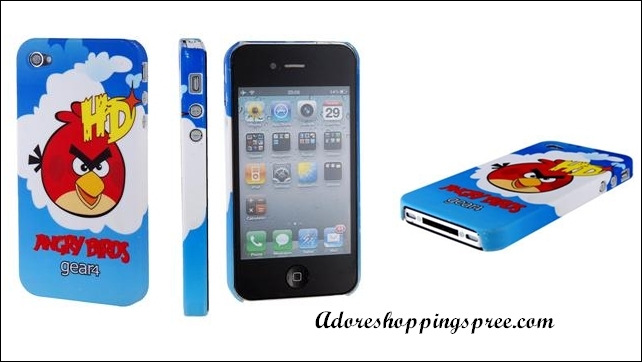 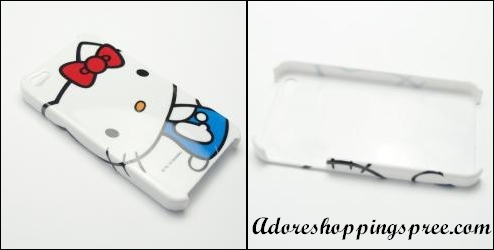 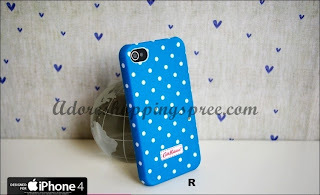 -A good choice for your iPhone 4G. 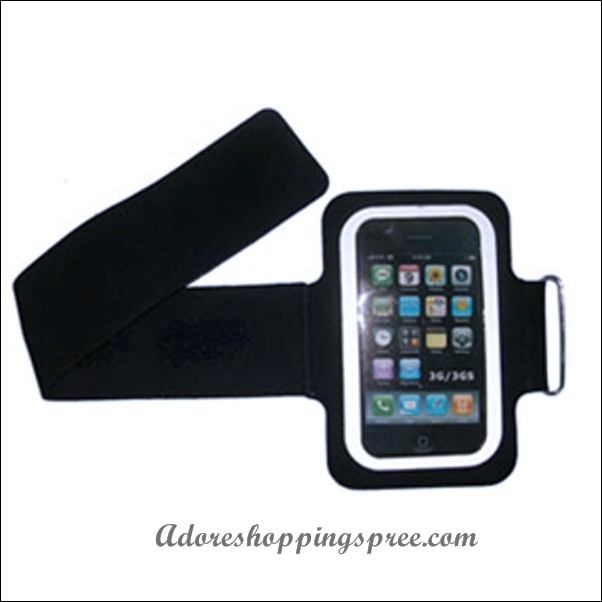 -Soft, durable material, easy to grip. 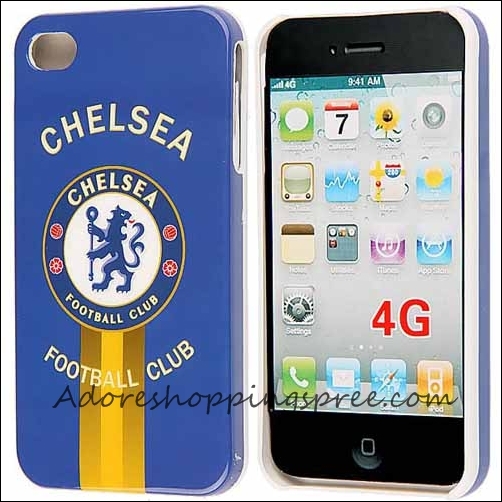 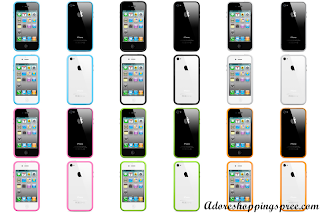 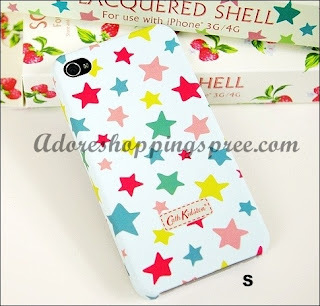 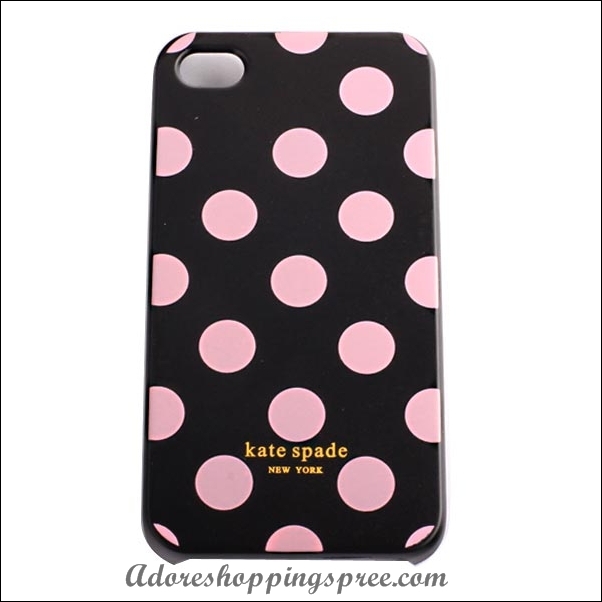 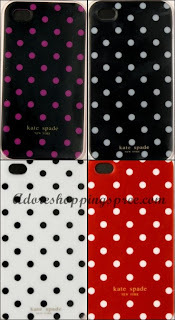 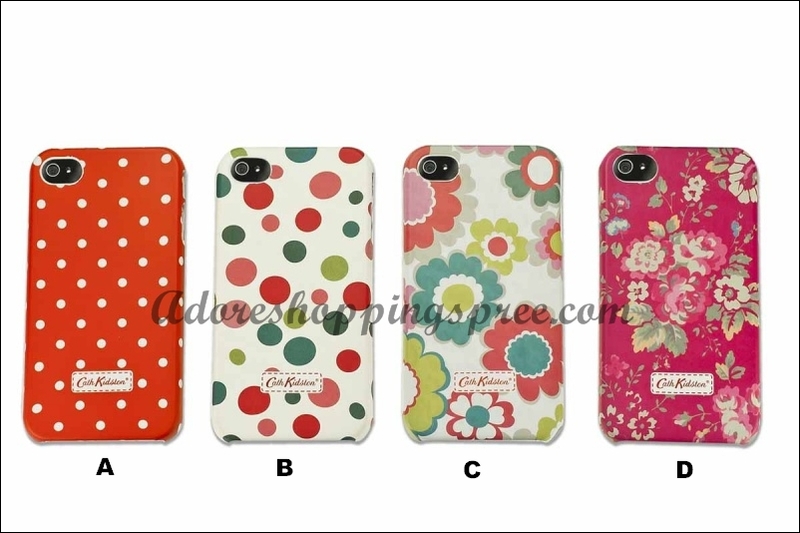 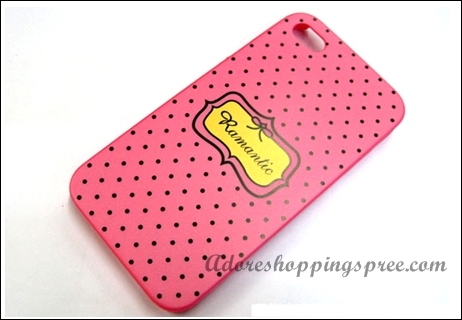 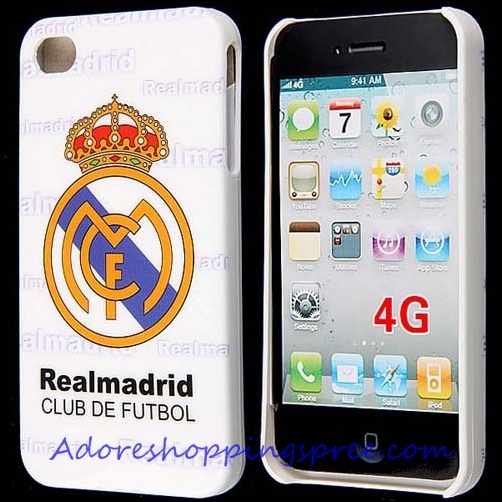 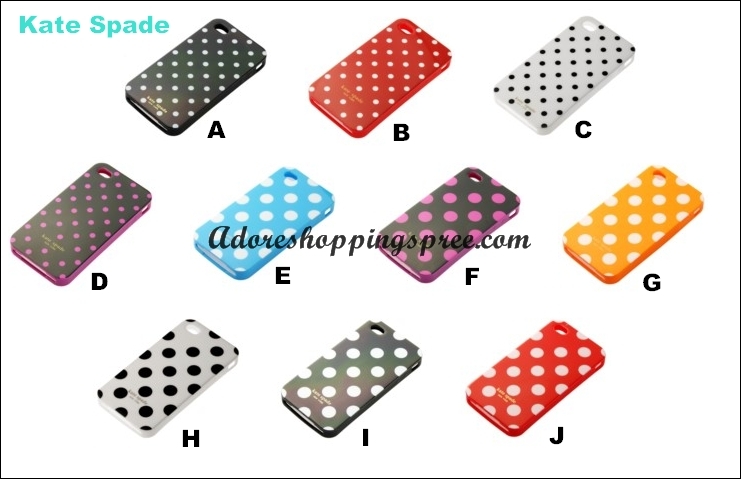 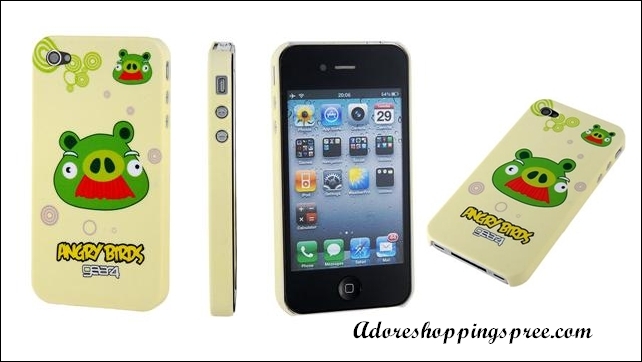 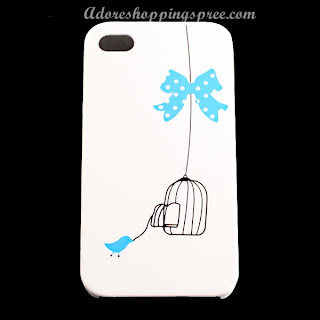 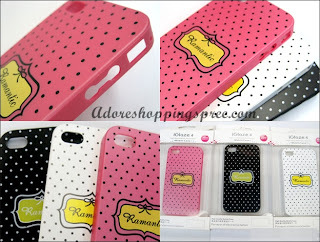 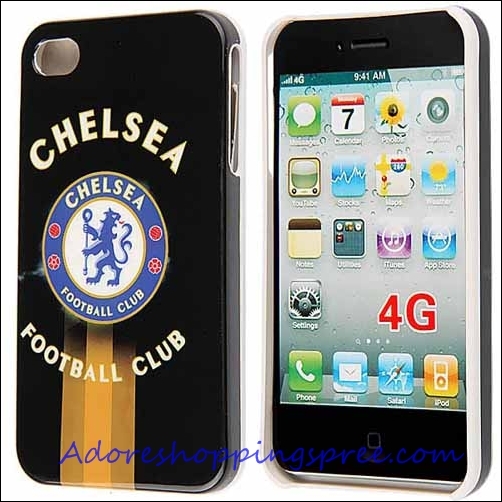 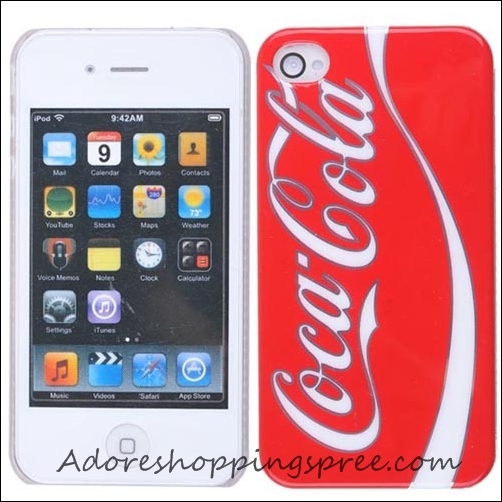 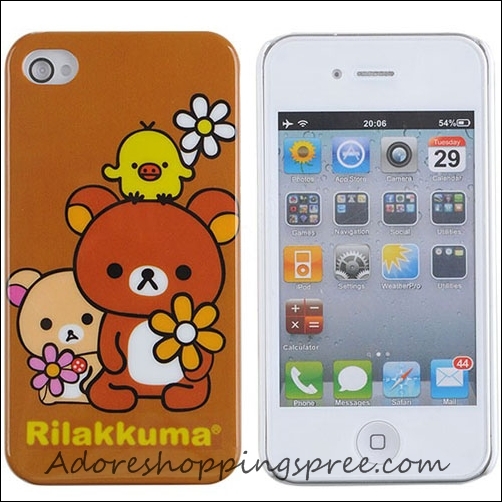 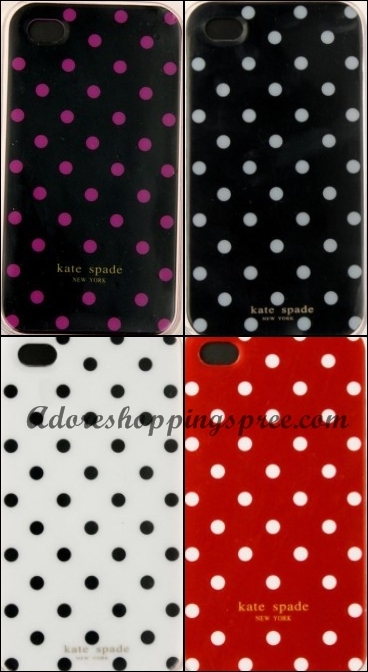 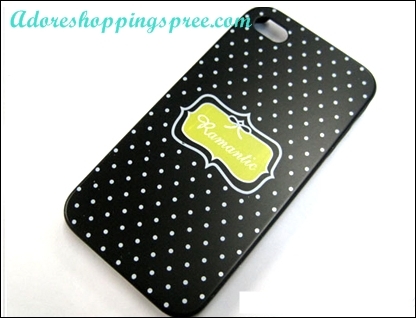 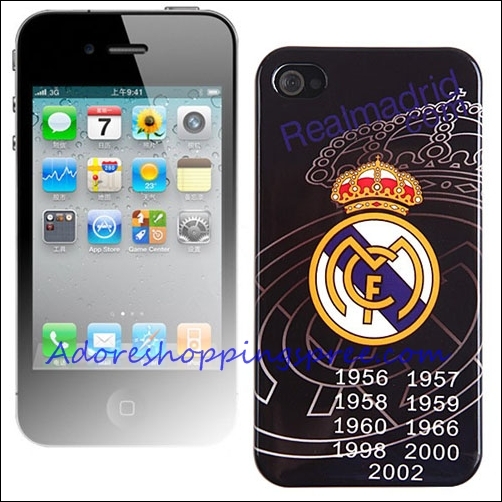 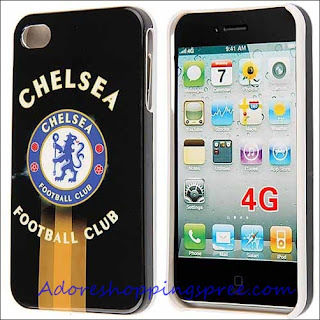 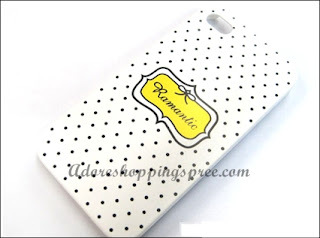 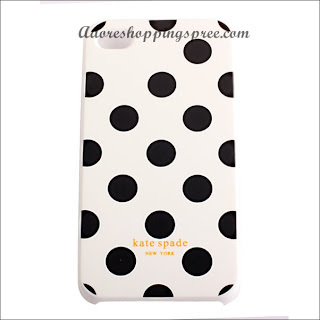 -Brand new case cover for Apple iPhone 4G. -Made from high quality silicone which guarantees long time use. 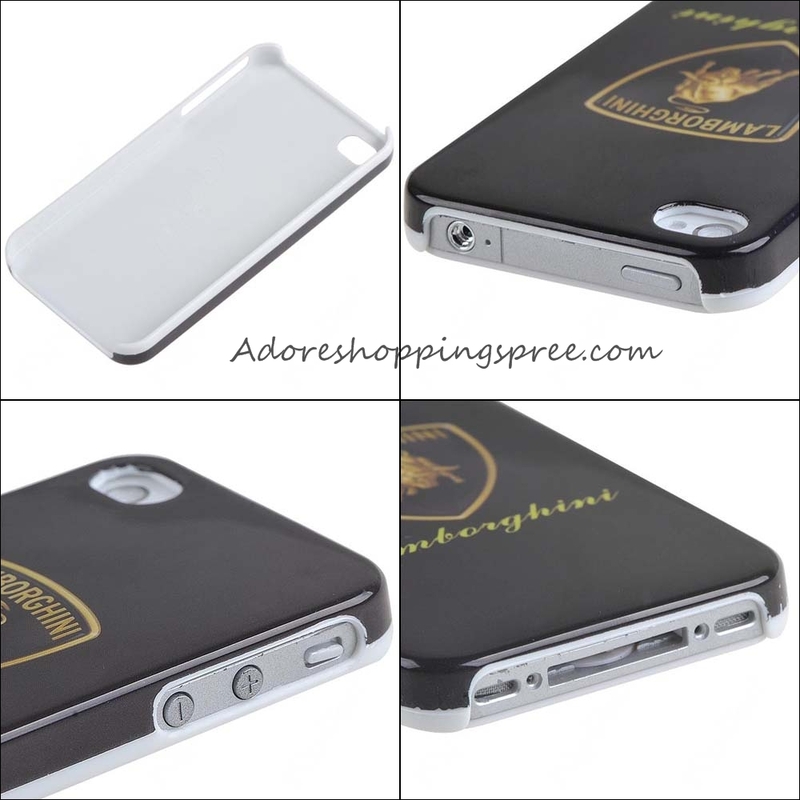 -Protects your iPhone from bumps and scratching and dust. 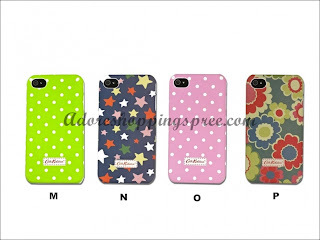 -Bright color design looks very beautiful. -Gilding painted on the back shell. 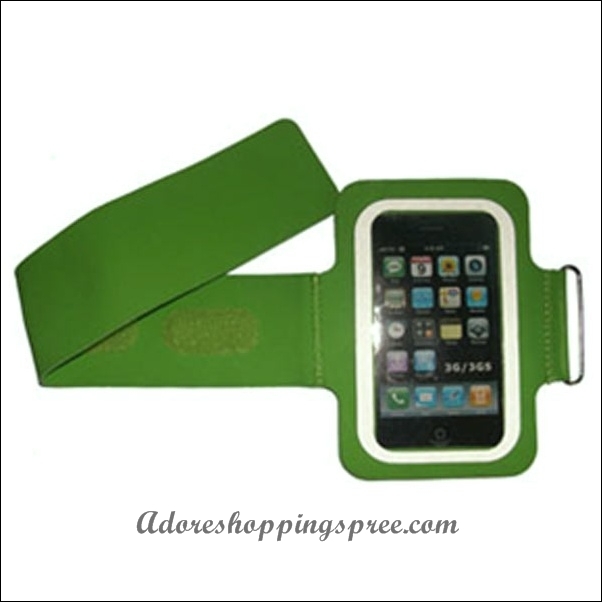 -Very compact, durable and reusable. -Allows easy access to all buttons, controls and ports without removing the shell. 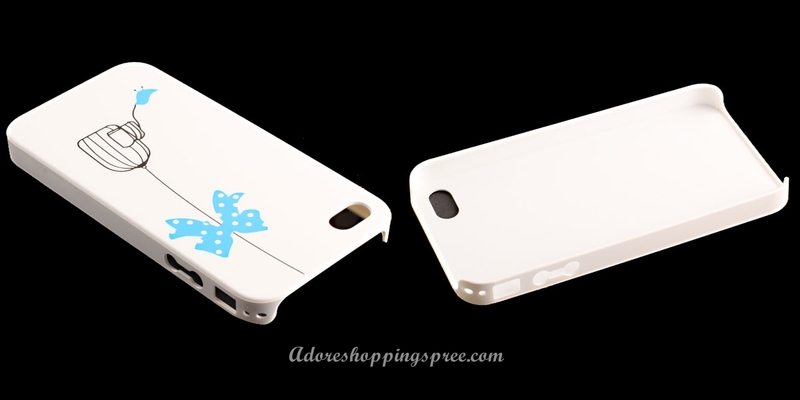 -Not only used for decoration, but also used for protection. 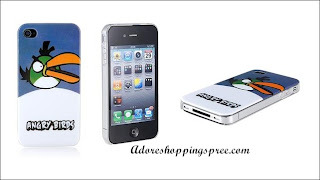 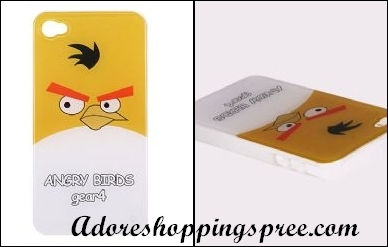 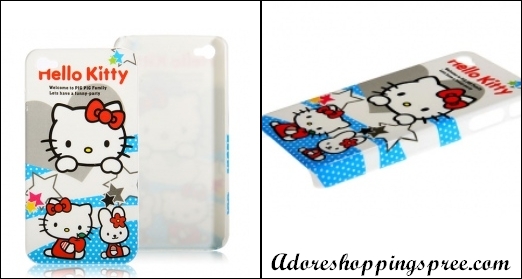 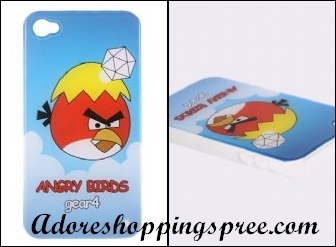 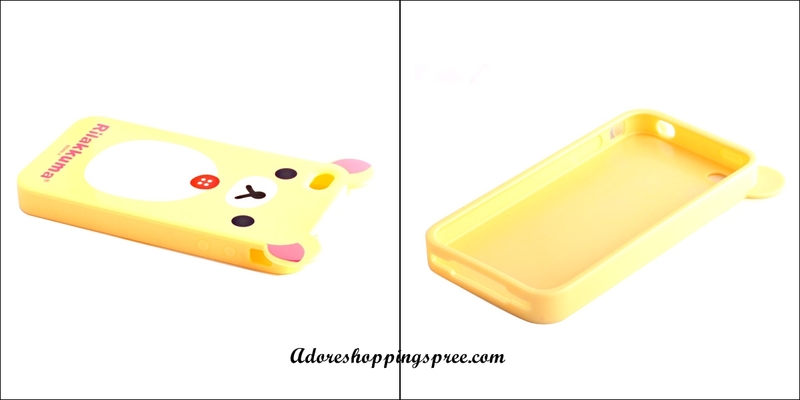 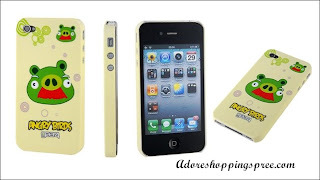 -Can protect your phone from scratching. 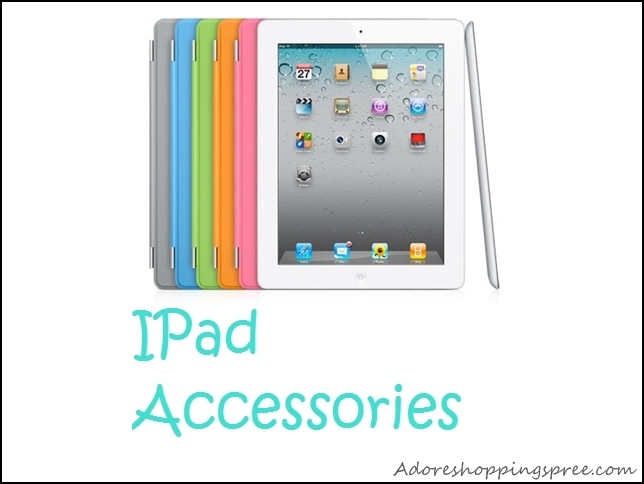 -Easy access to all buttons, controls and ports. 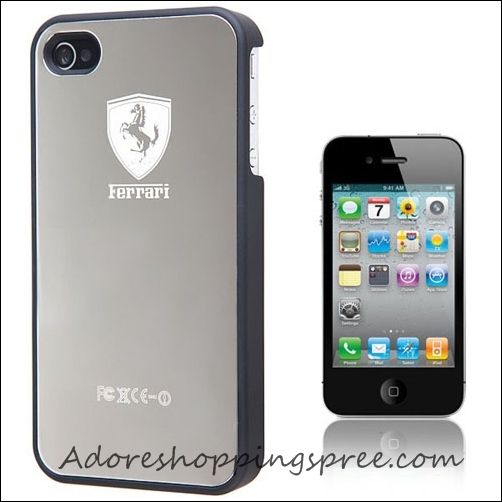 -Anti-dust, impact protective and scratch-resistant, excellent protection! 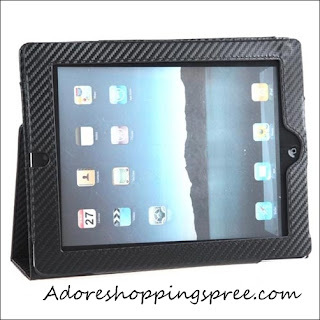 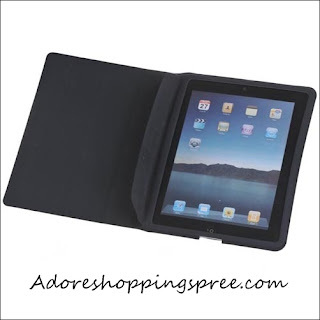 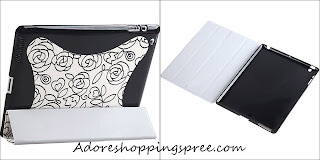 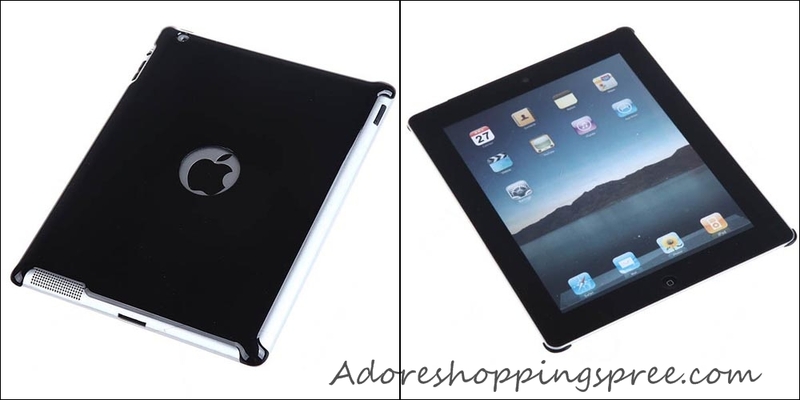 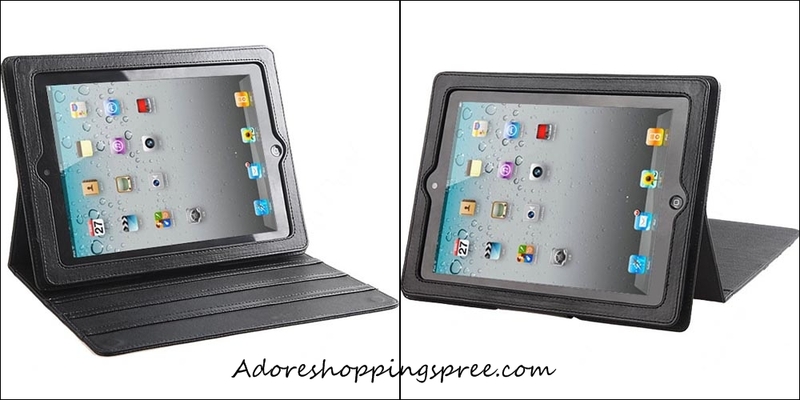 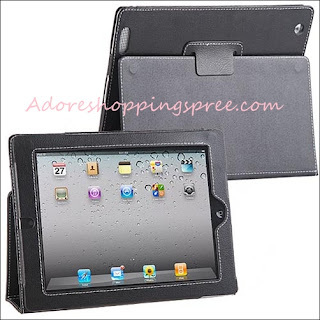 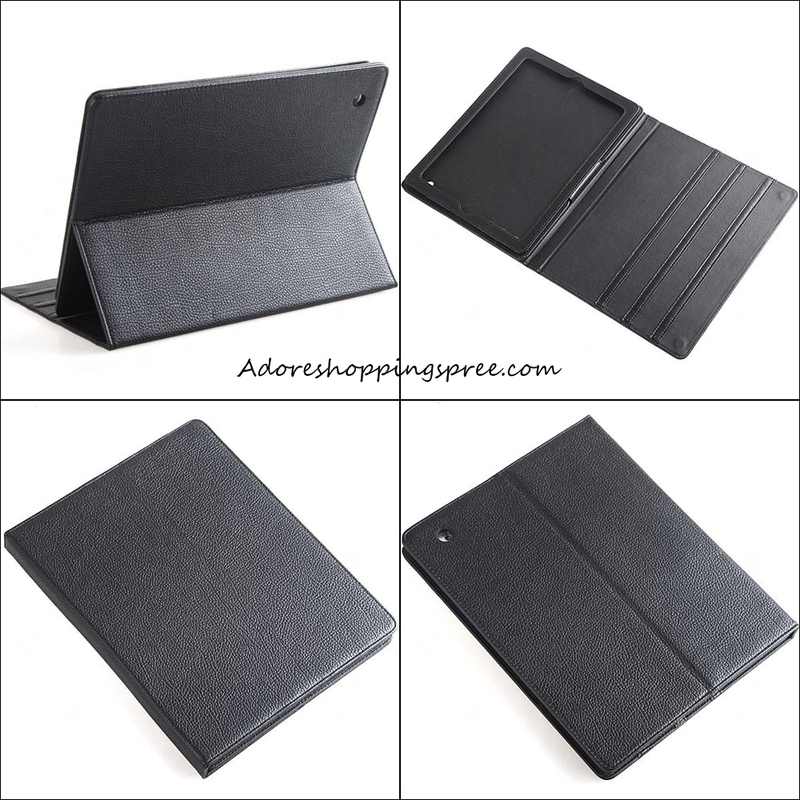 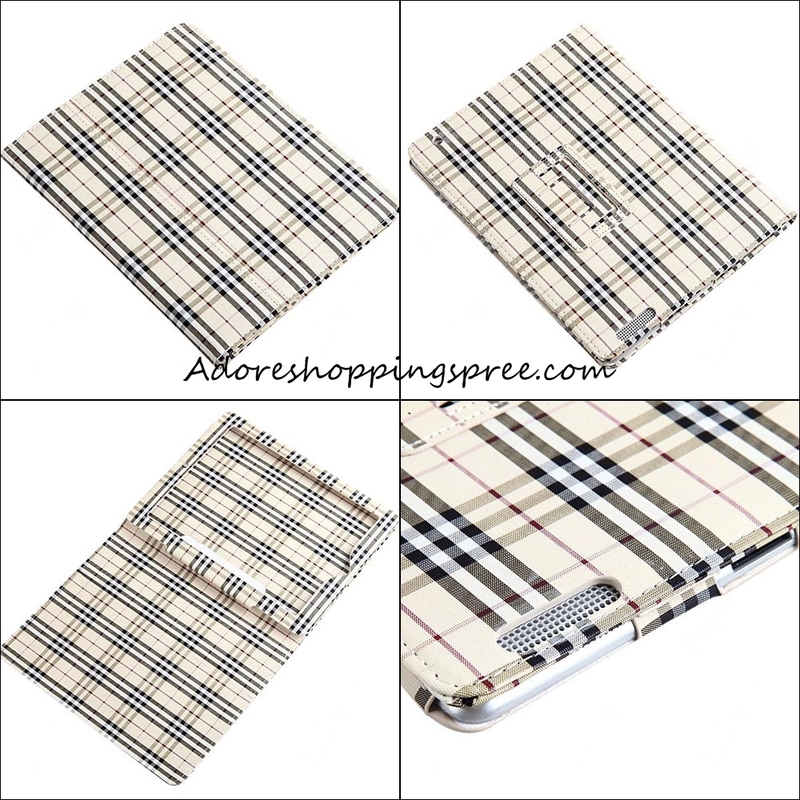 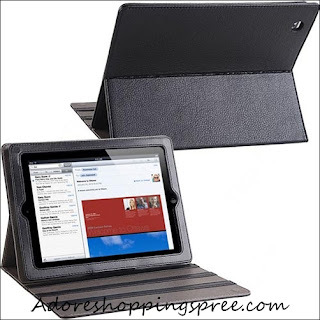 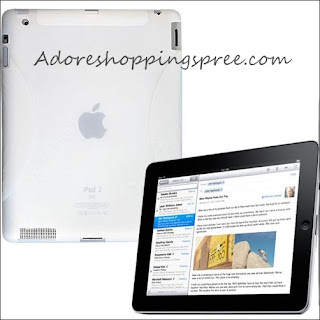 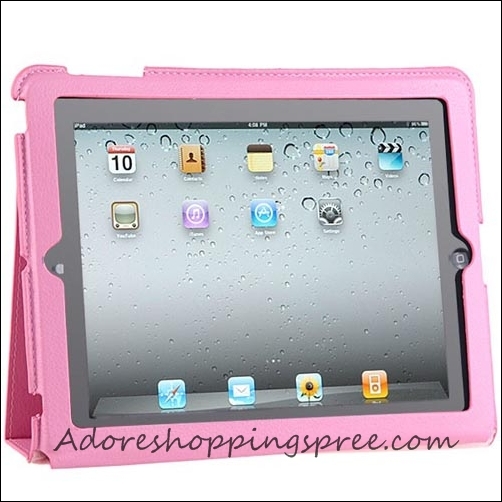 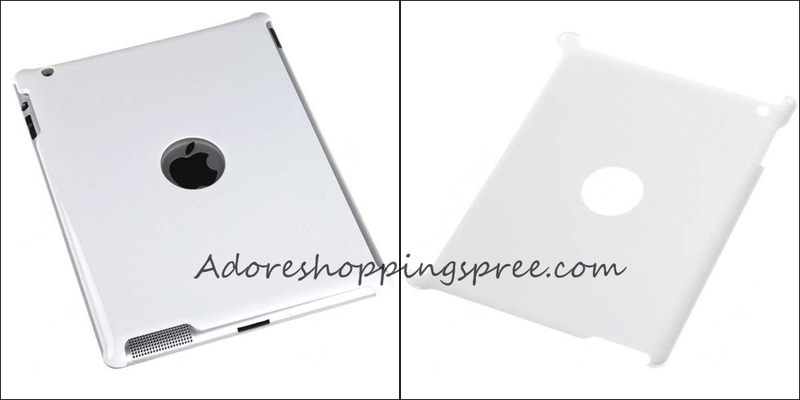 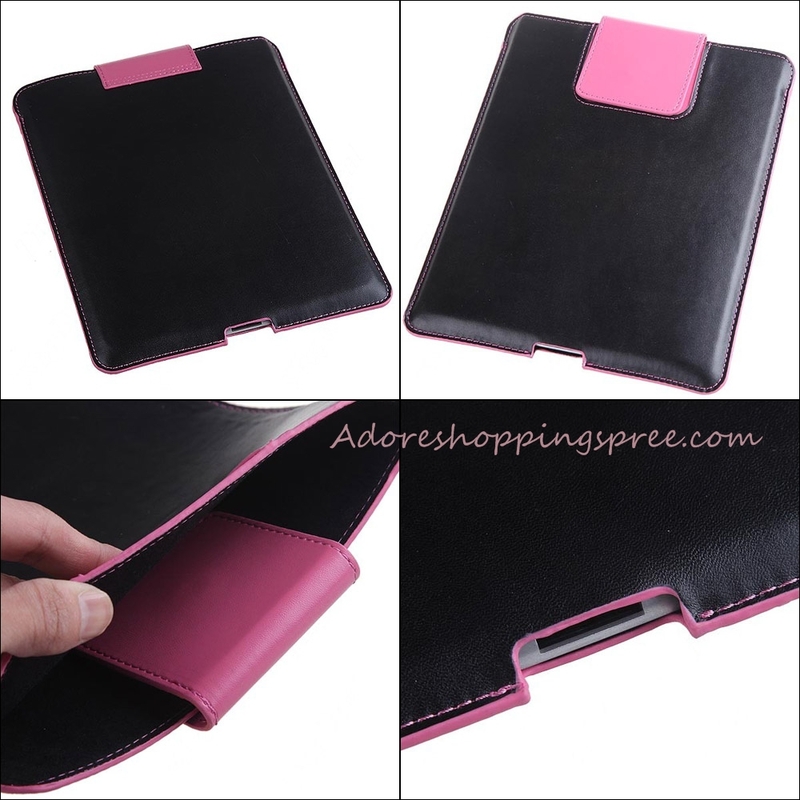 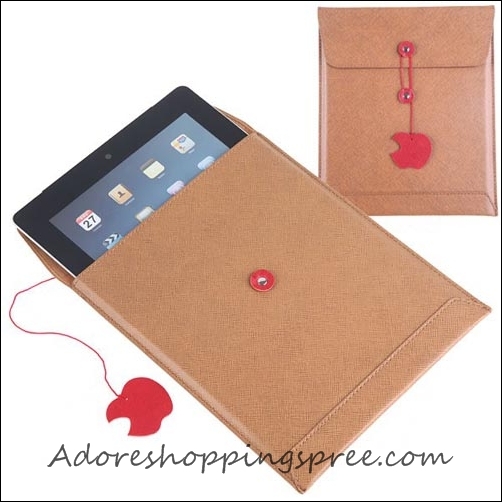 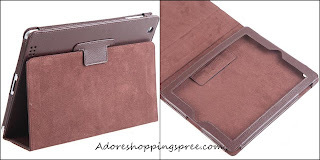 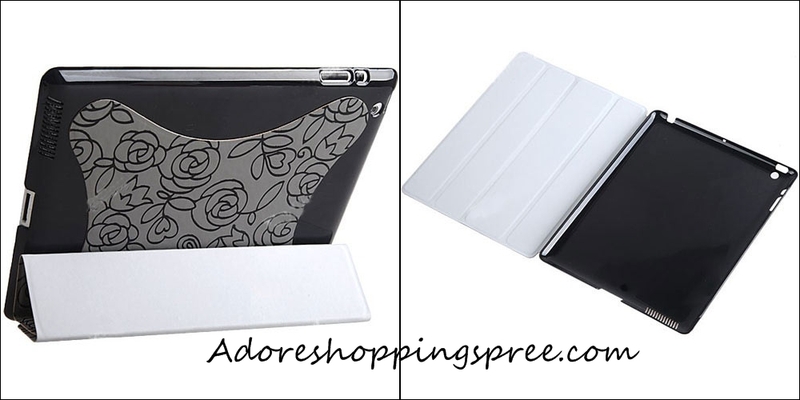 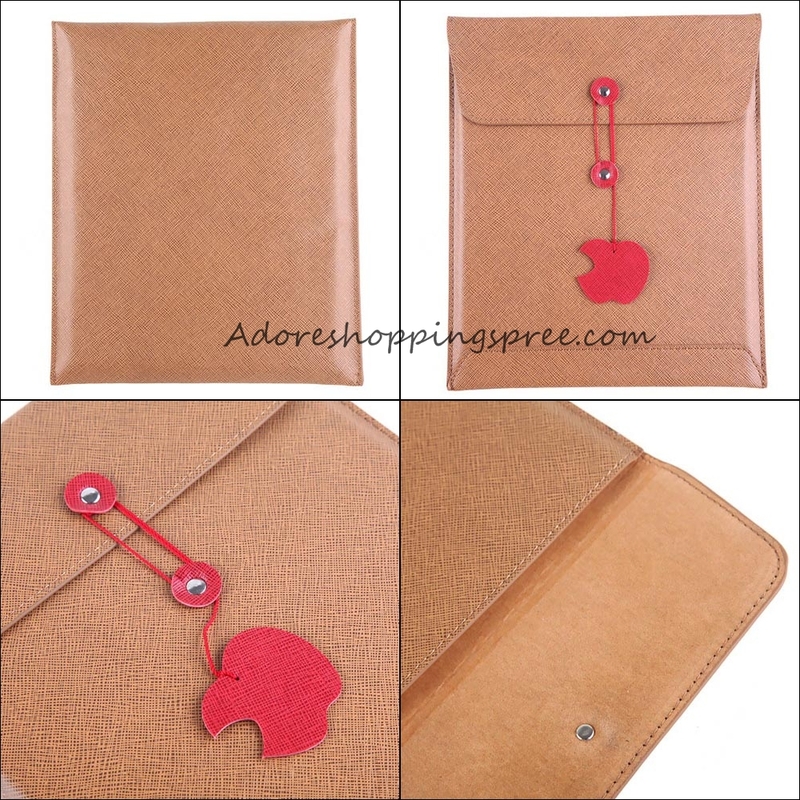 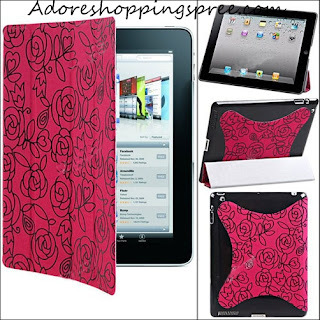 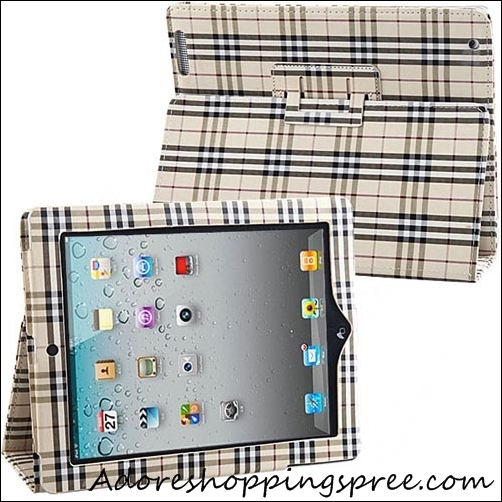 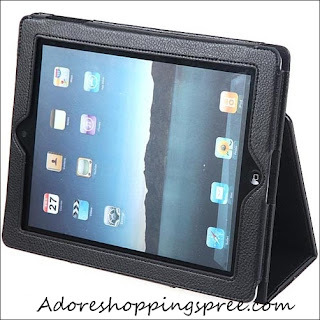 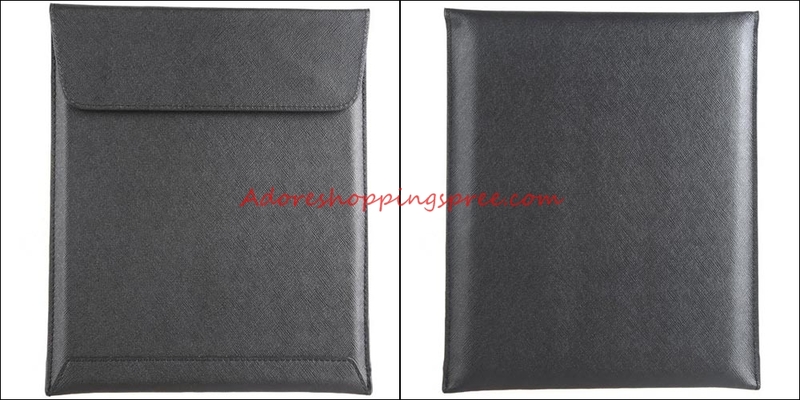 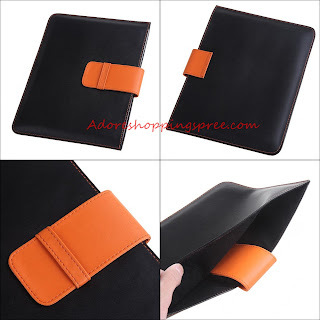 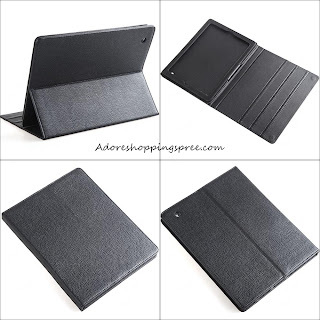 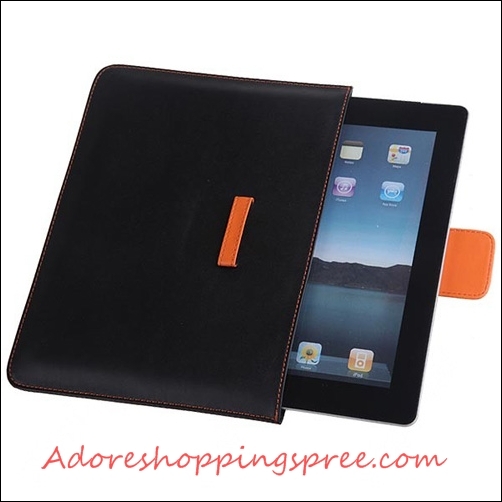 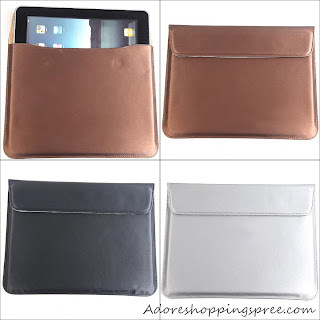 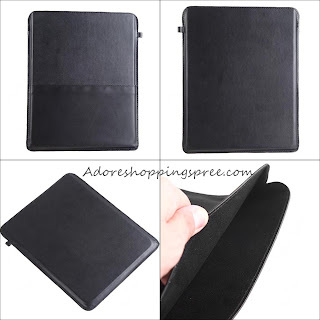 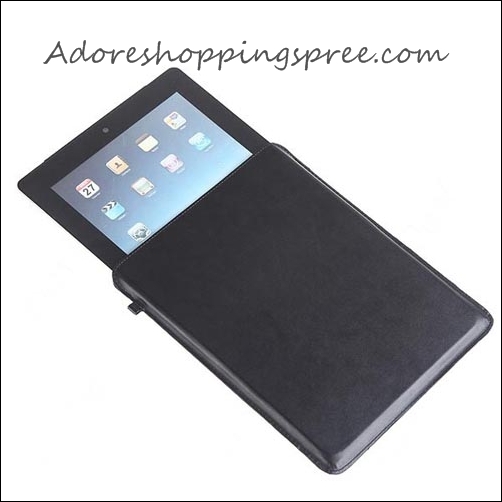 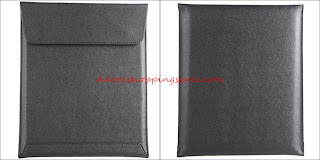 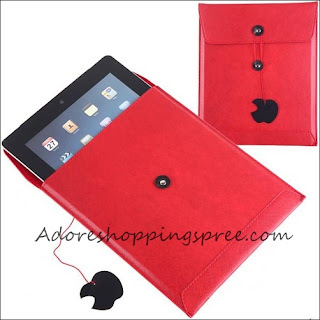 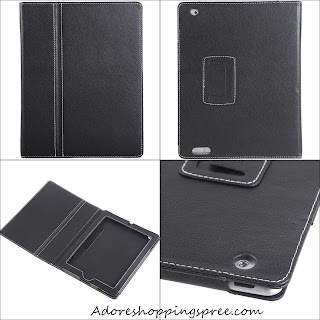 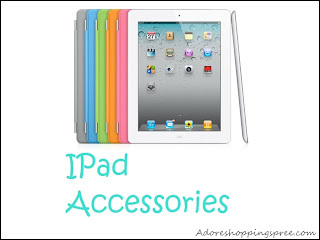 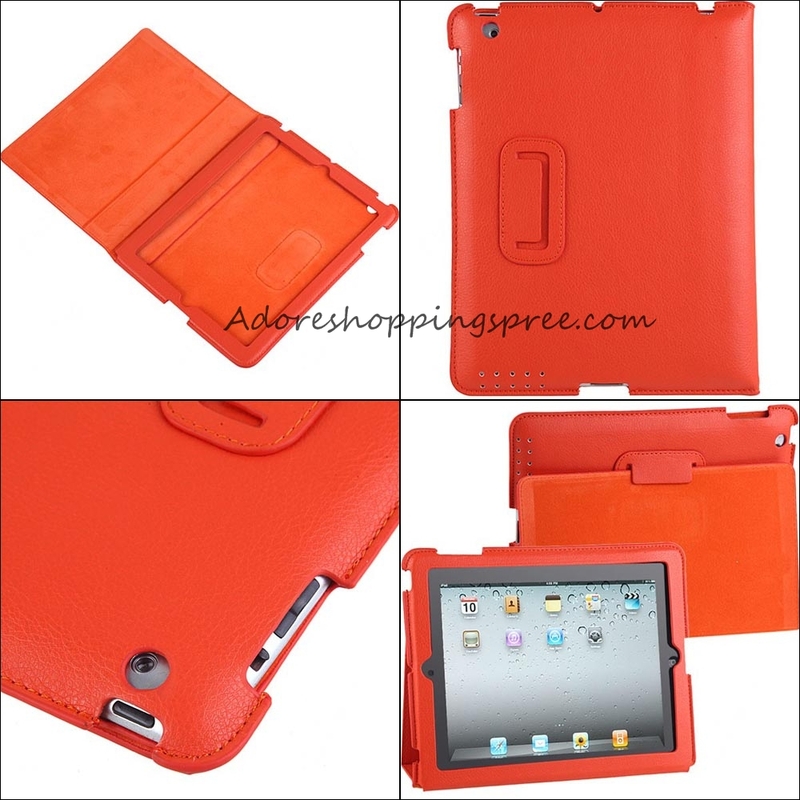 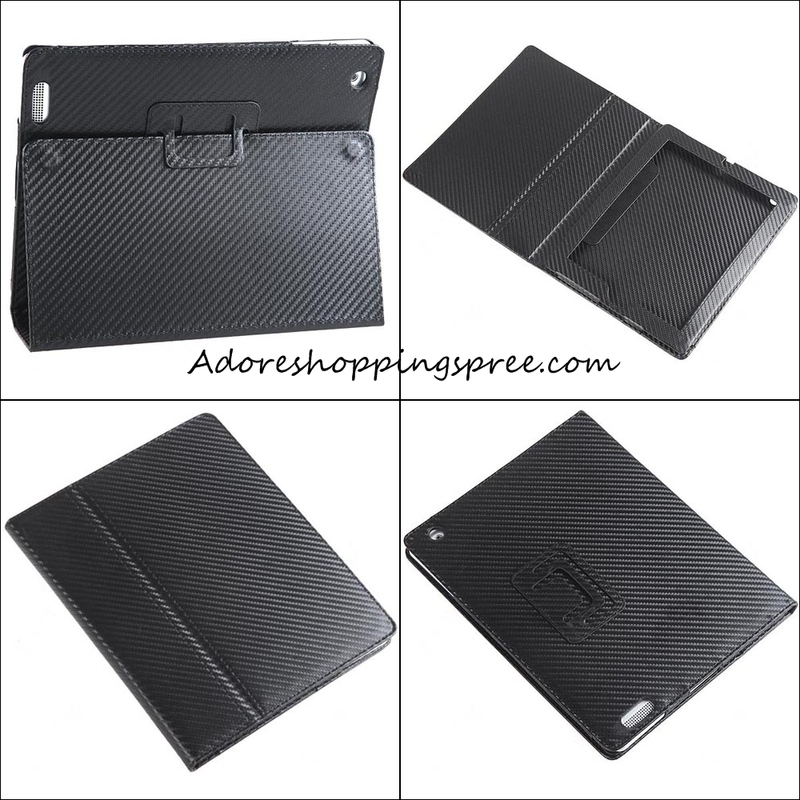 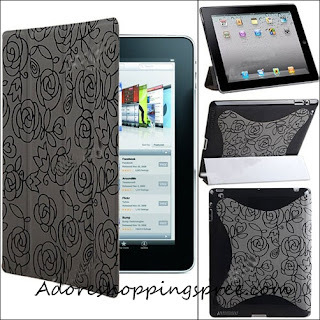 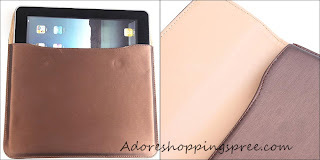 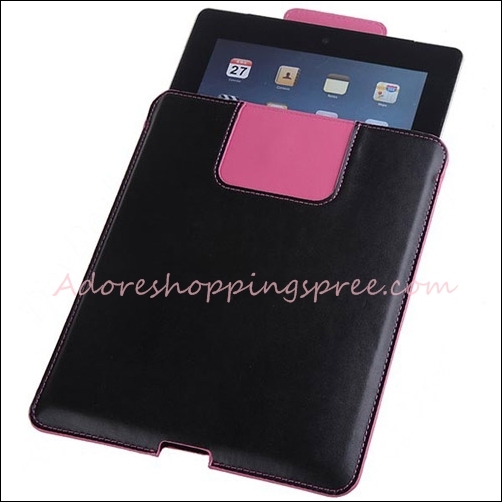 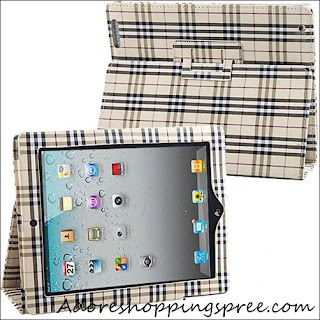 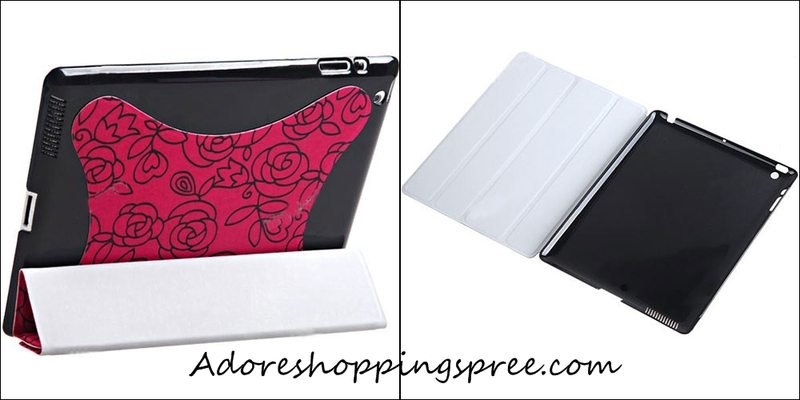 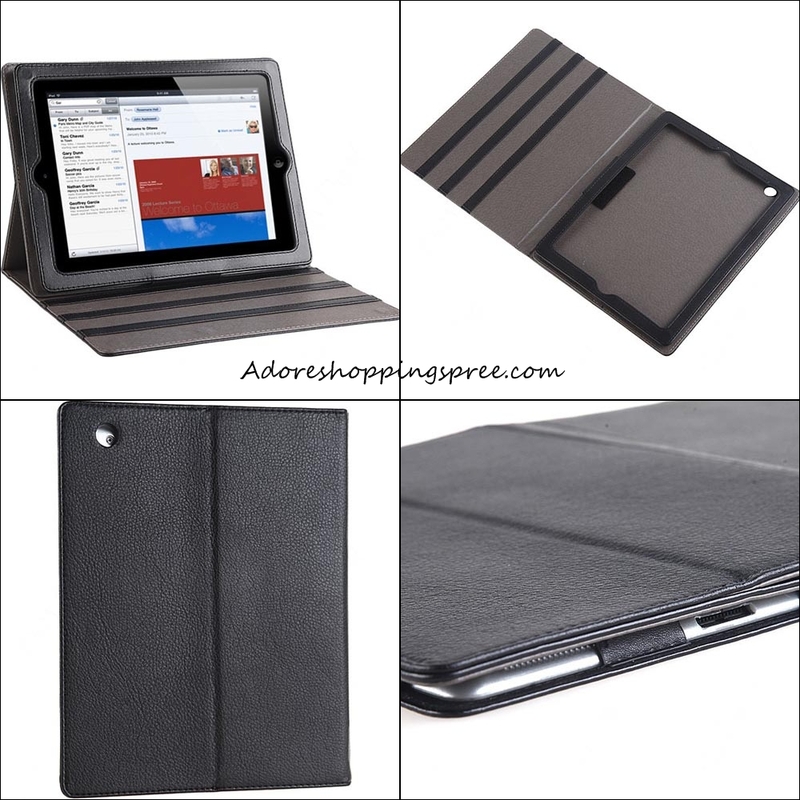 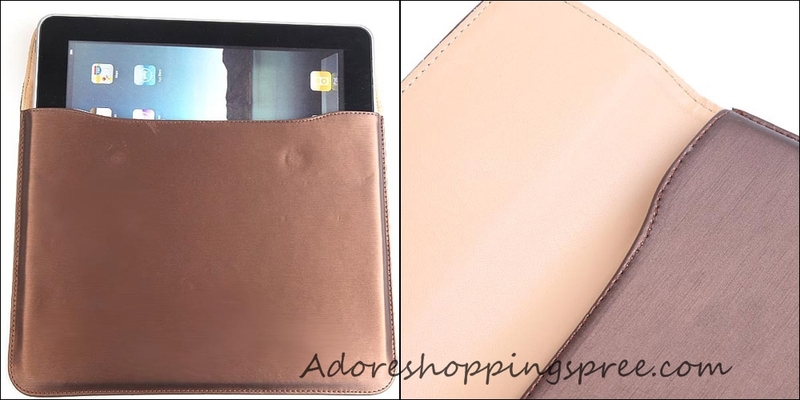 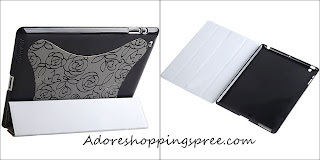 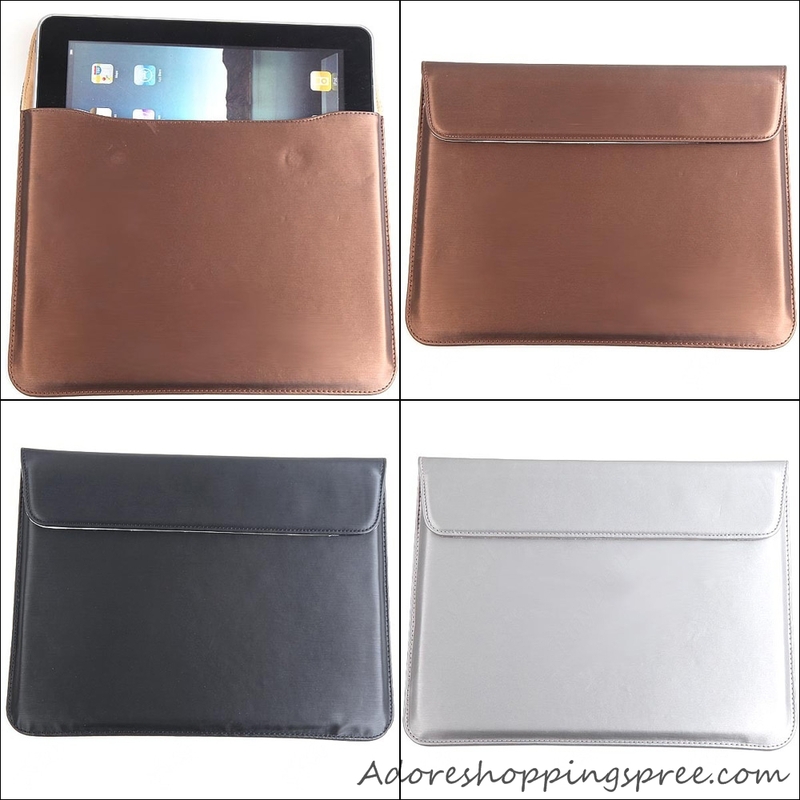 -Best way to keep your iPad in style!